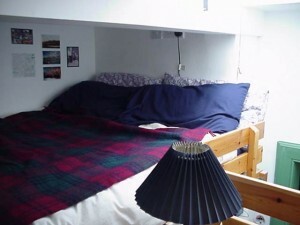 You will not have your boyfriend stay over more than twice a week, and always let your flatmates know in advance. 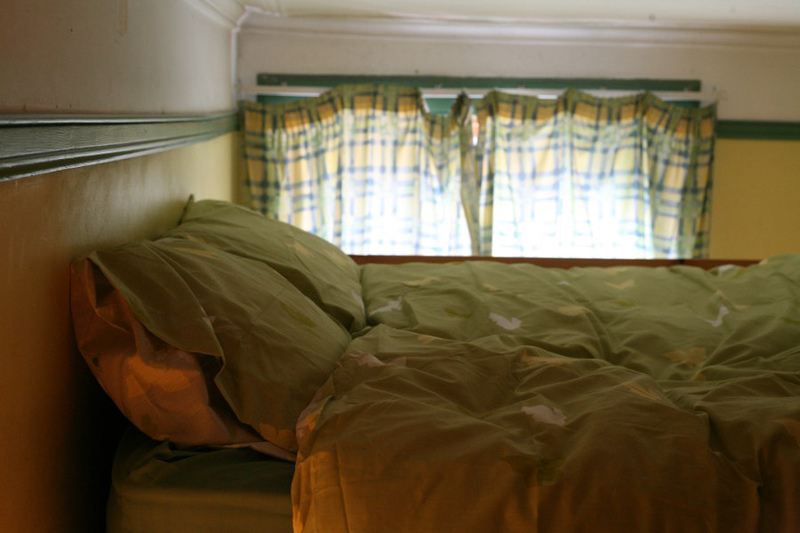 You expect to stay for at least six months, preferably longer. ‘All inclusive’ includes: gas; electricity; council tax; broadband internet; Sky TV. 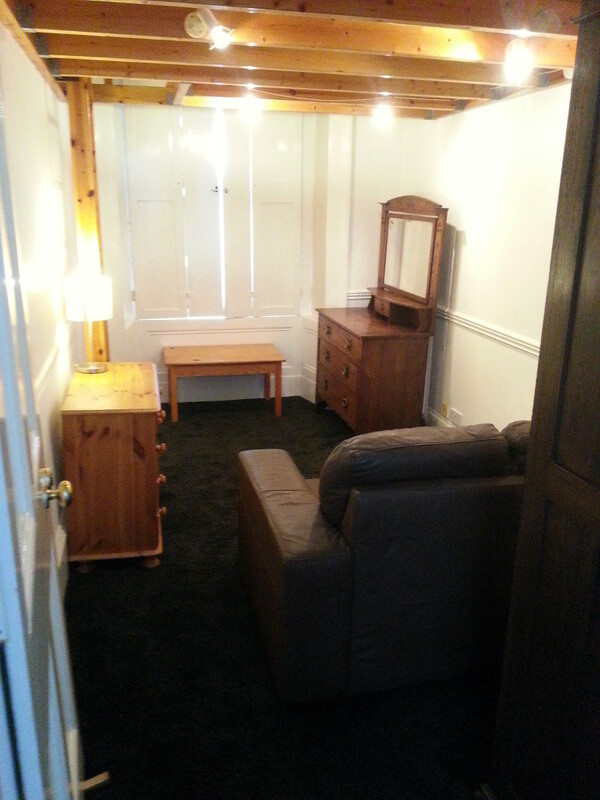 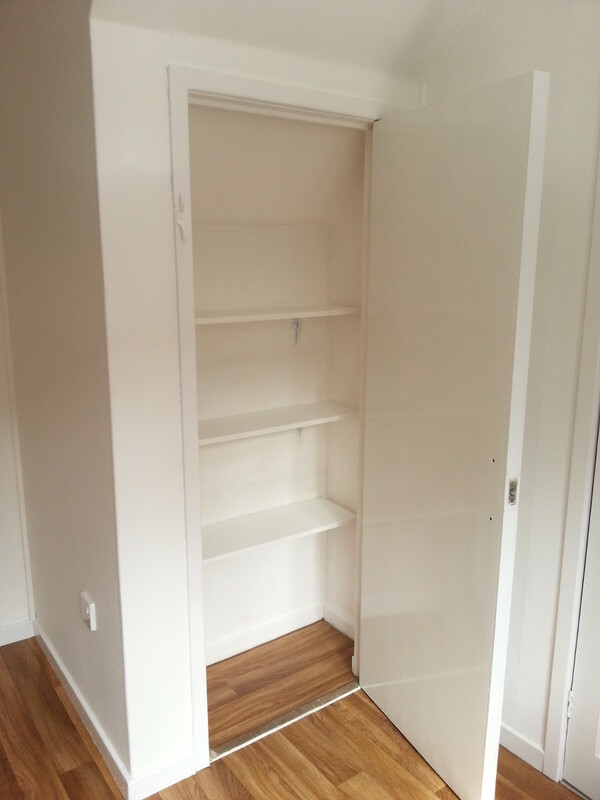 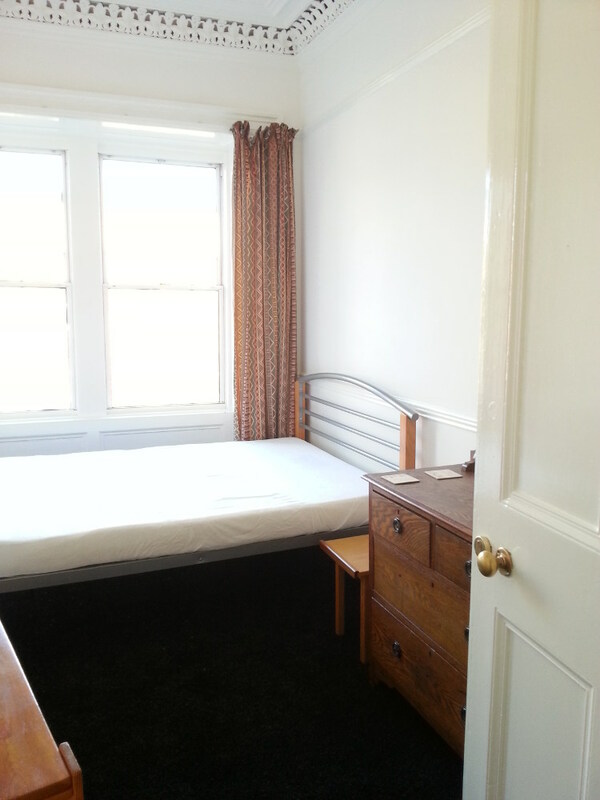 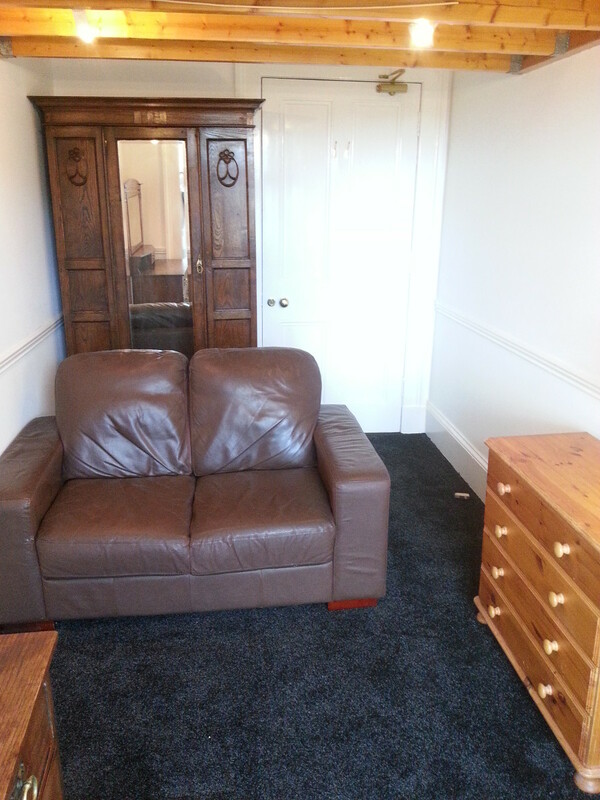 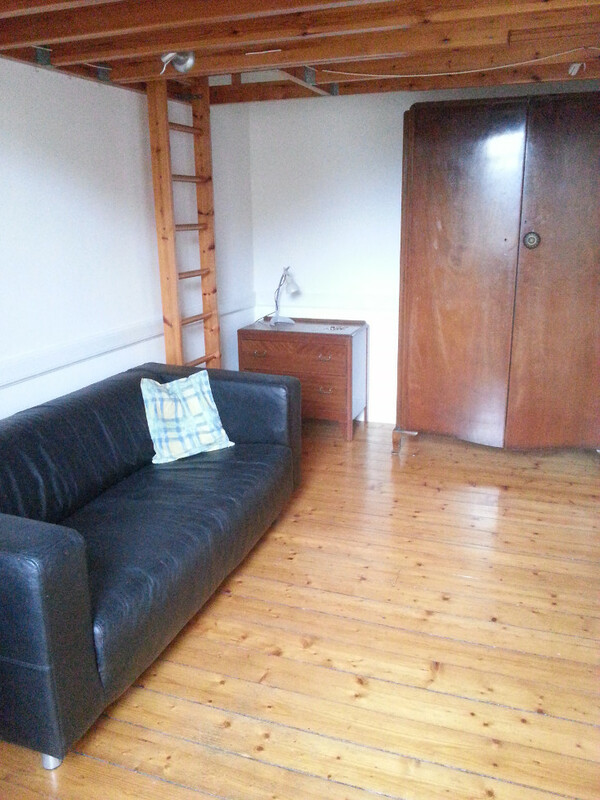 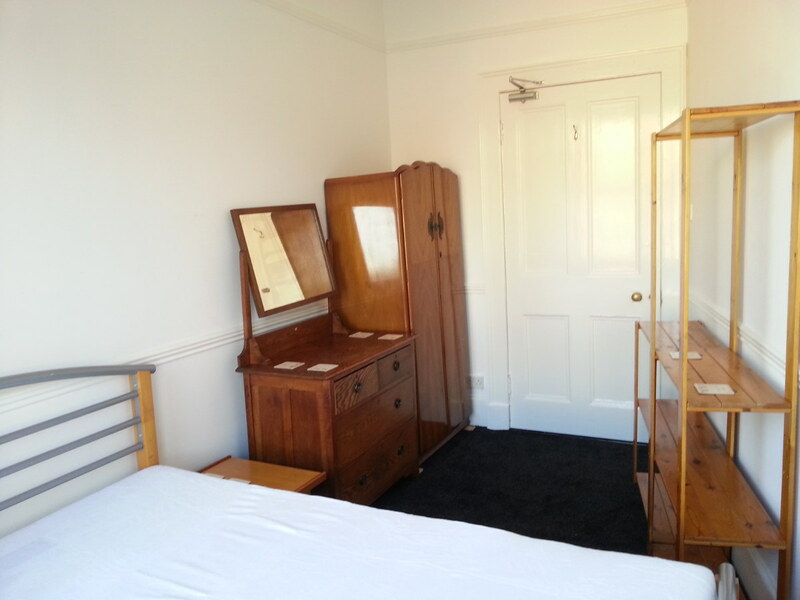 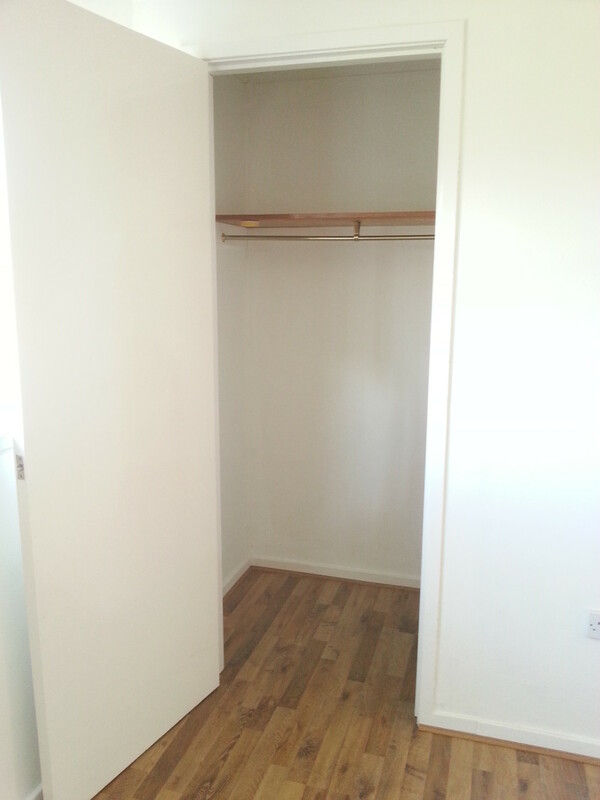 Bedroom has a sofa, chest of drawers, dressing table, coffee table and wardrobe. 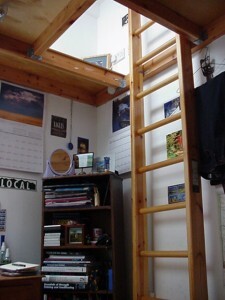 The bed is on the raised platform. 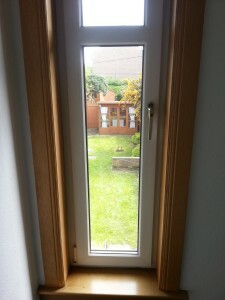 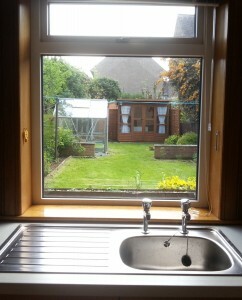 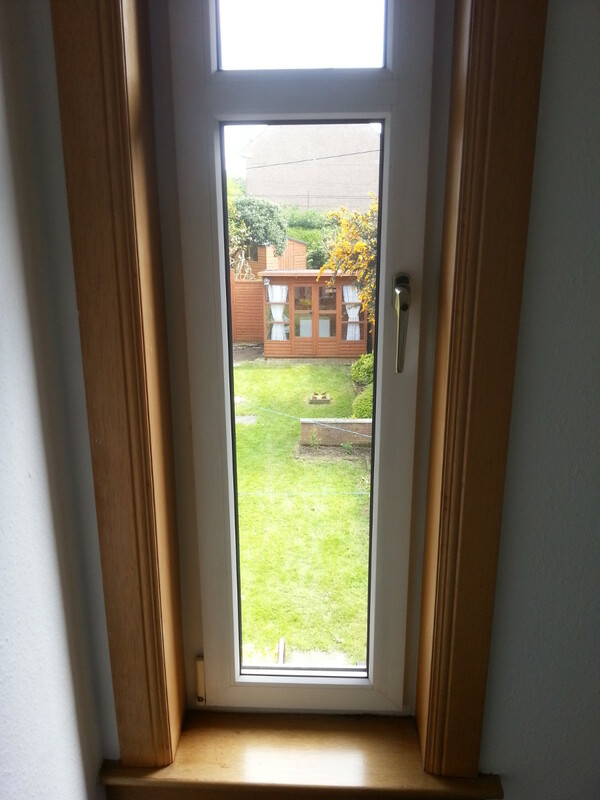 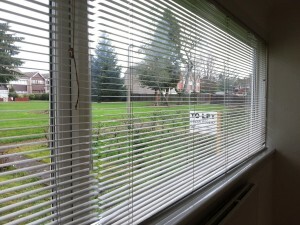 The window has traditional shutters. 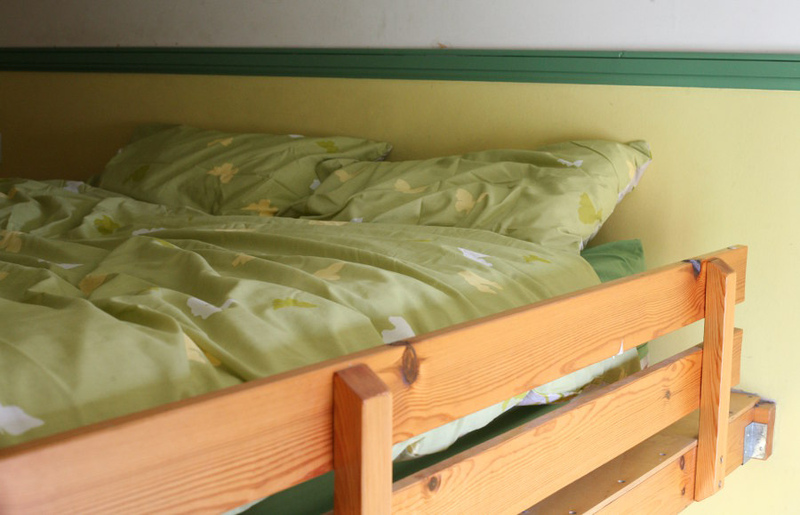 Double bed on raised platform. 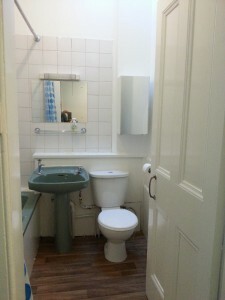 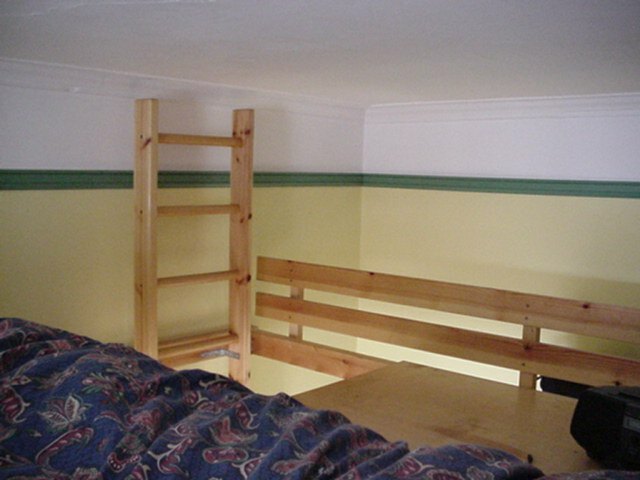 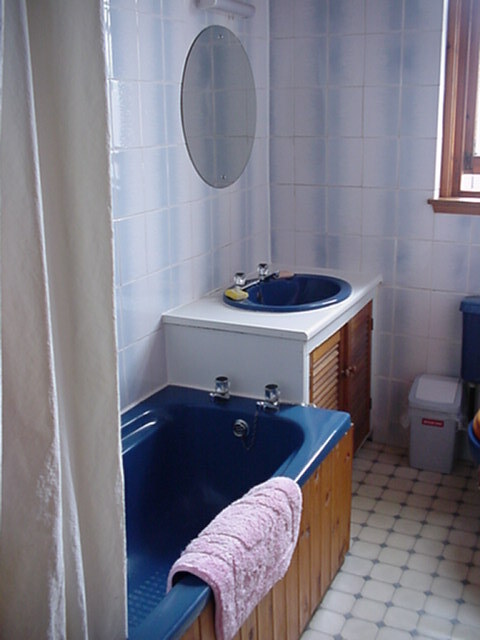 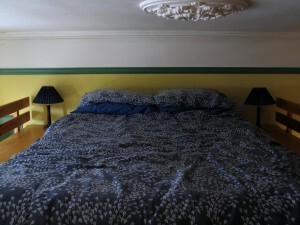 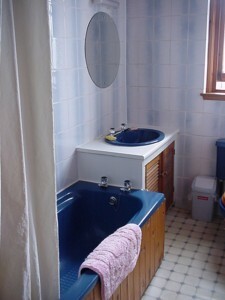 The double bed is on a raised platform above a seating area. 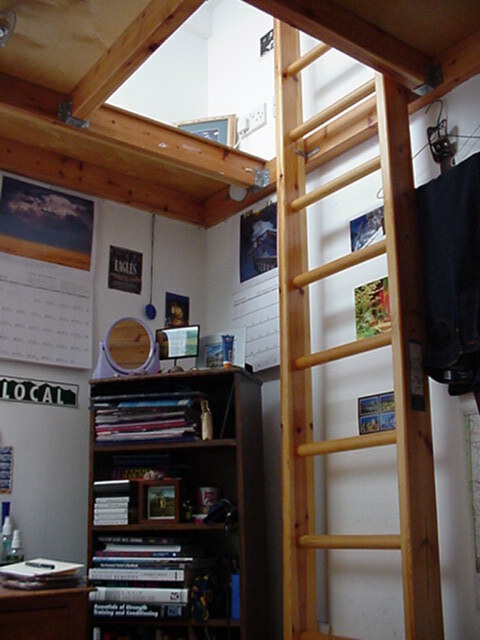 The bed is above, on the raised platform. 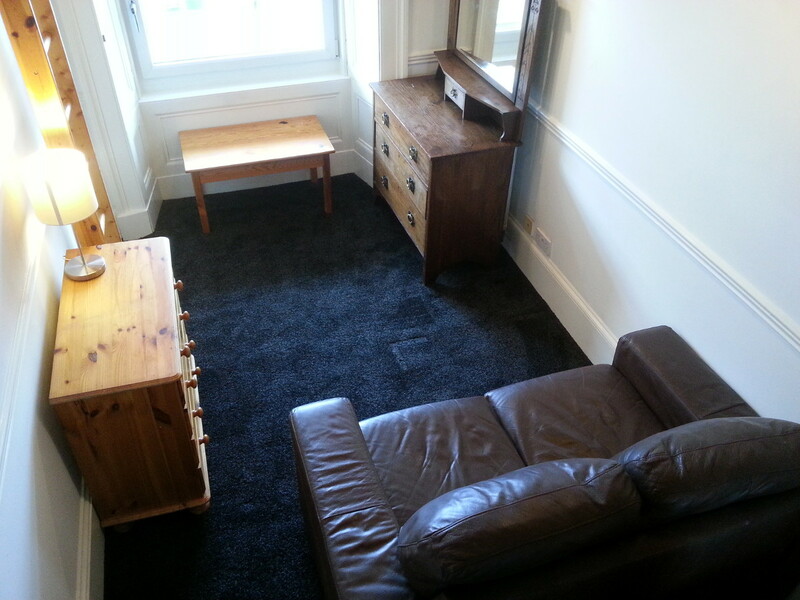 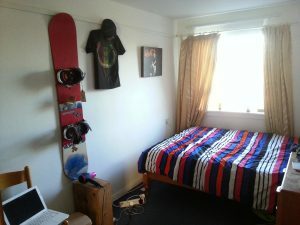 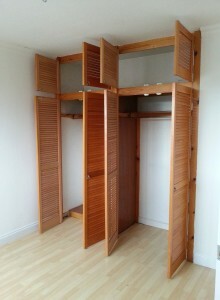 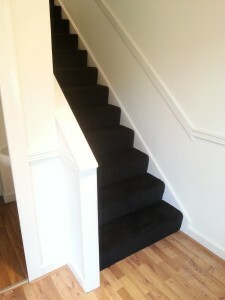 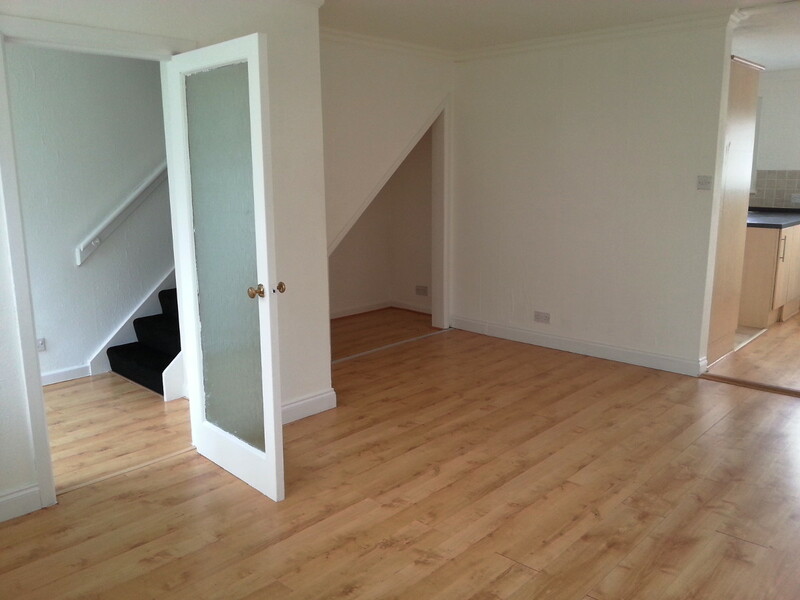 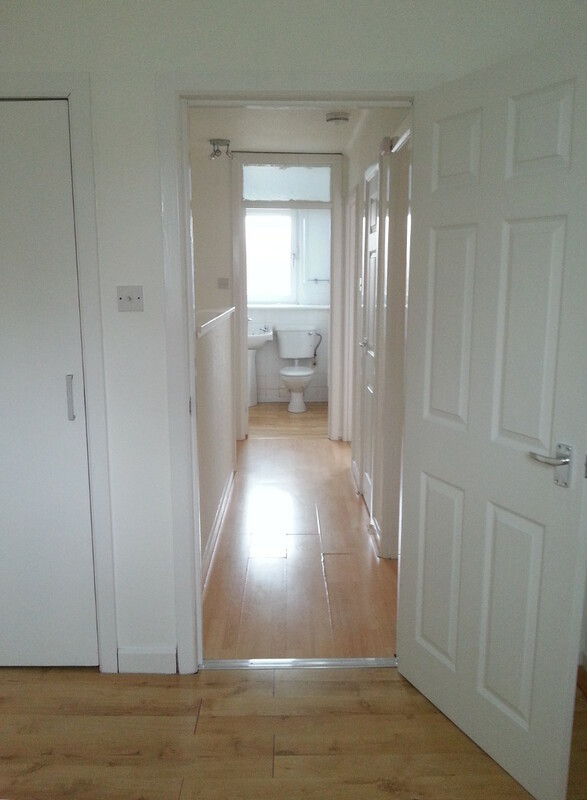 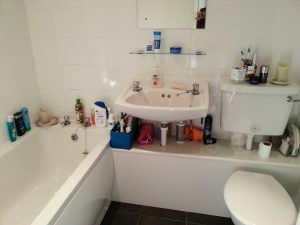 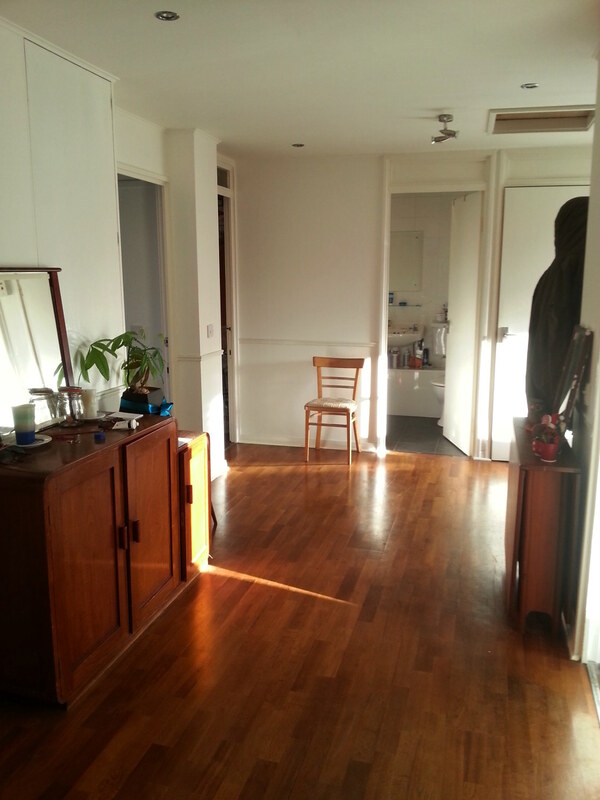 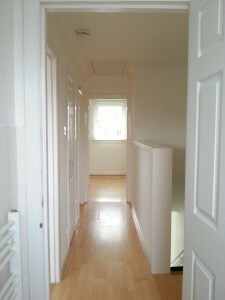 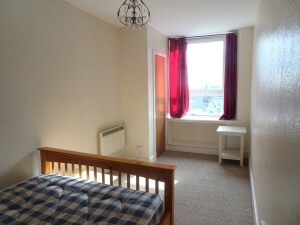 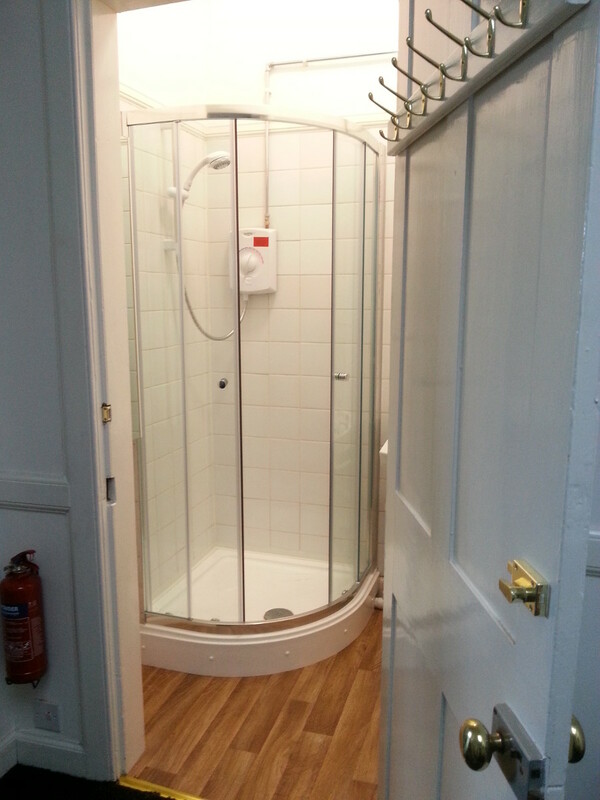 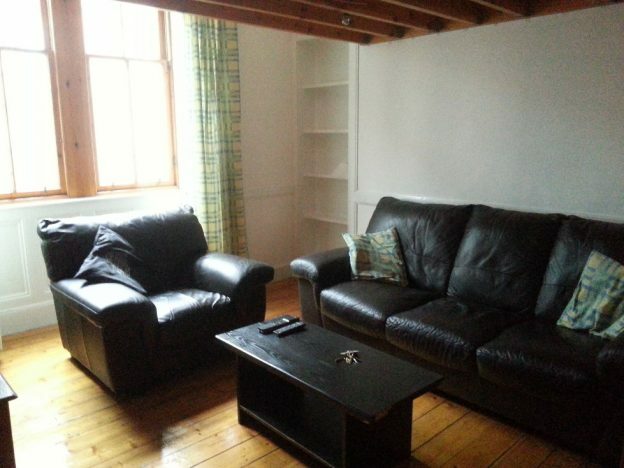 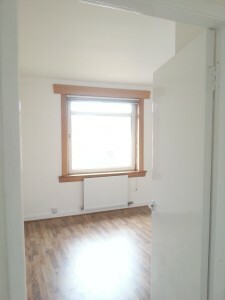 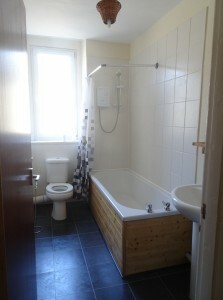 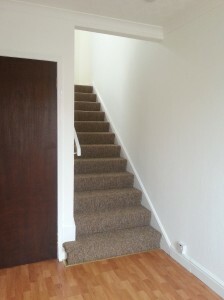 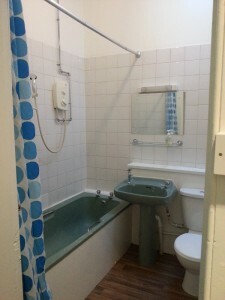 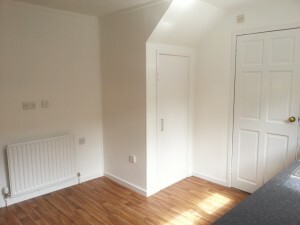 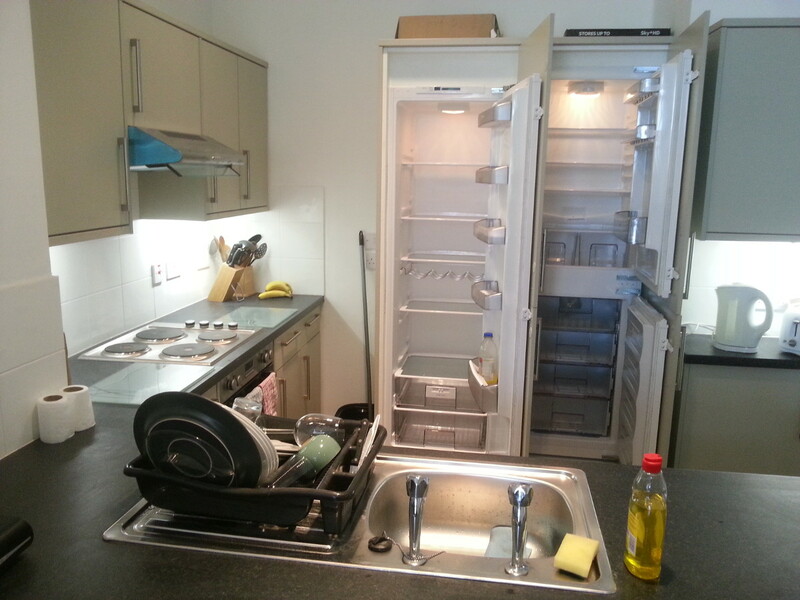 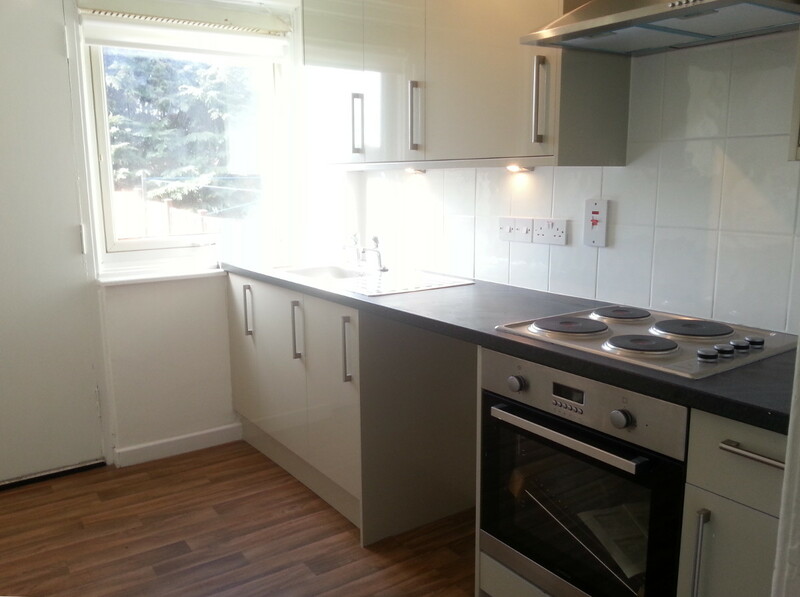 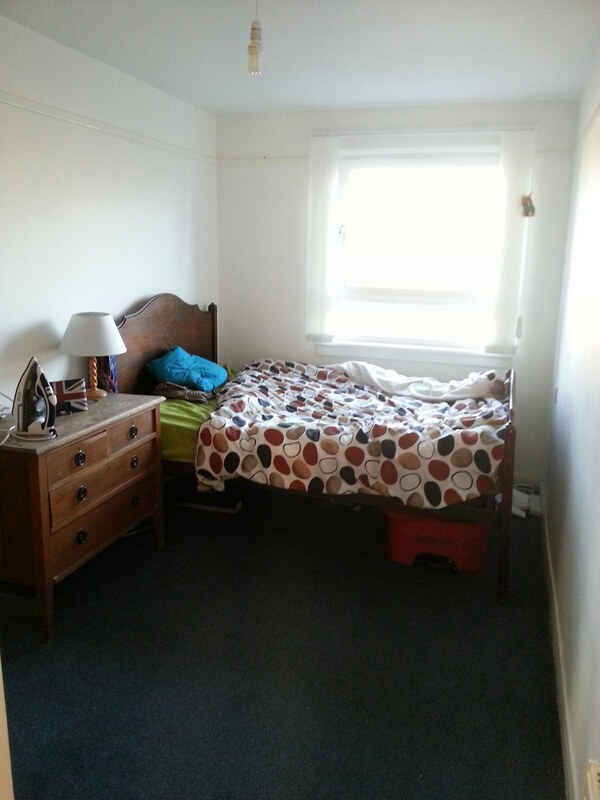 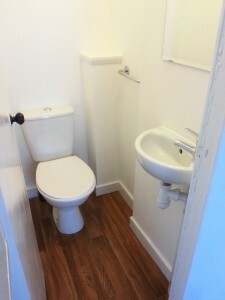 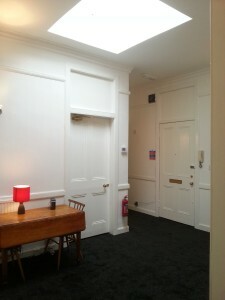 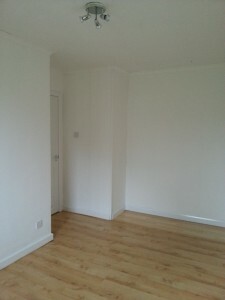 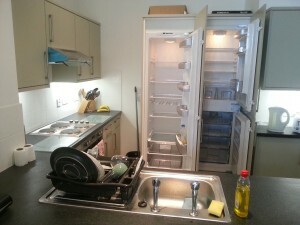 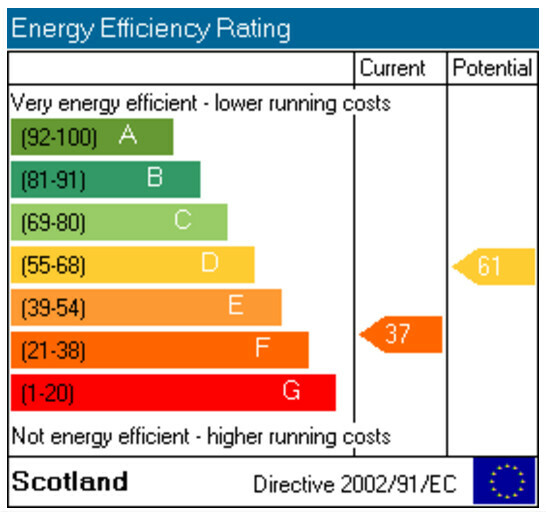 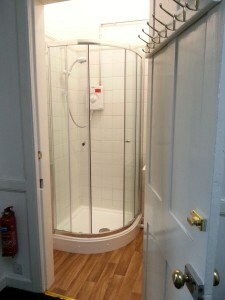 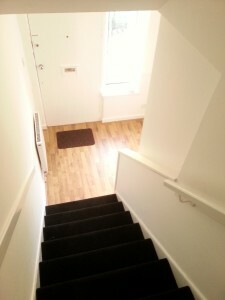 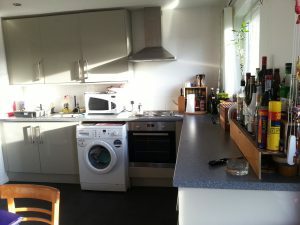 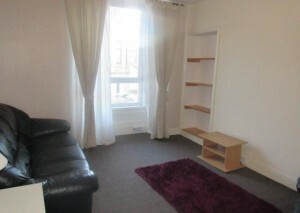 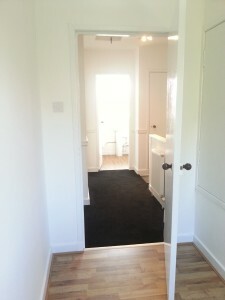 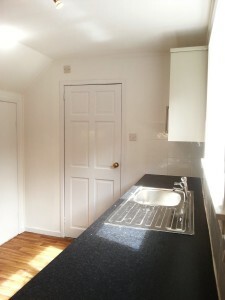 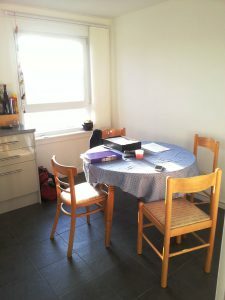 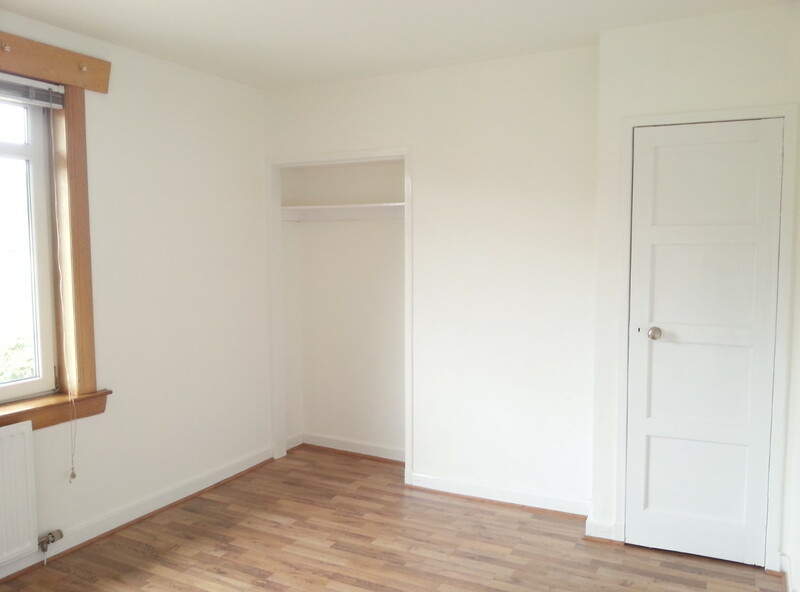 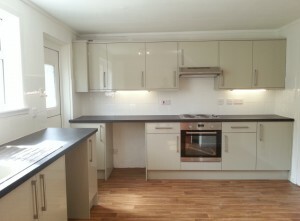 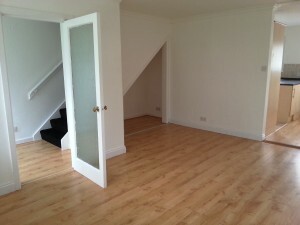 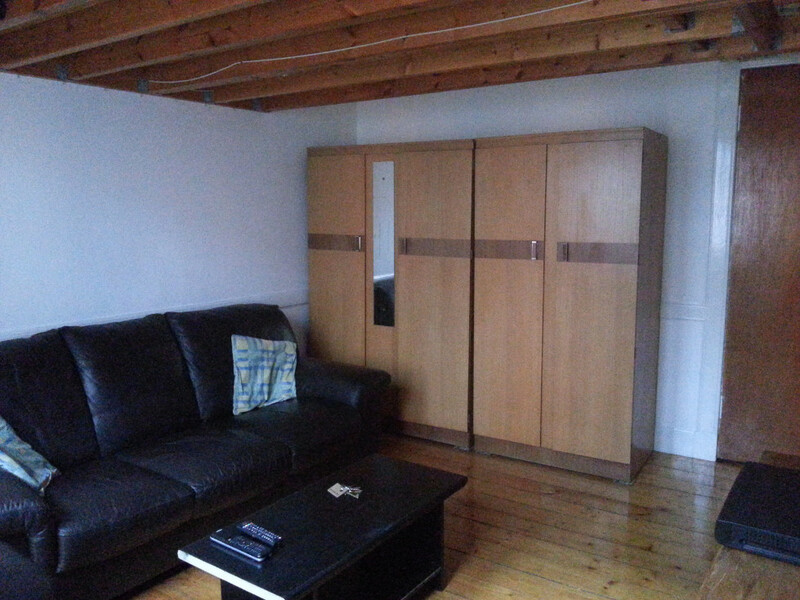 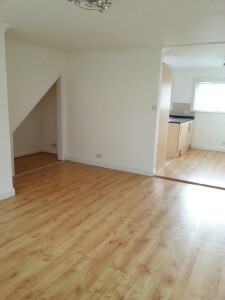 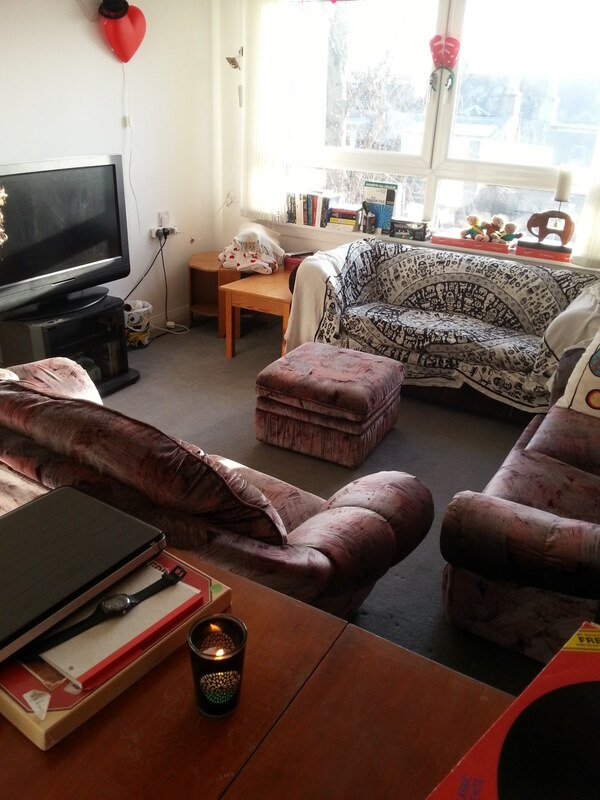 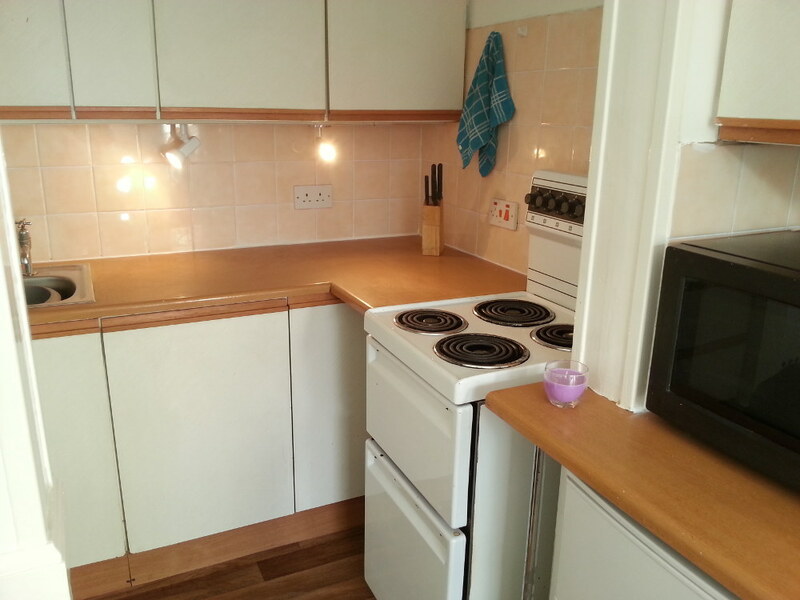 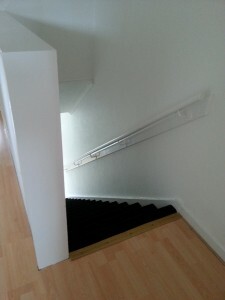 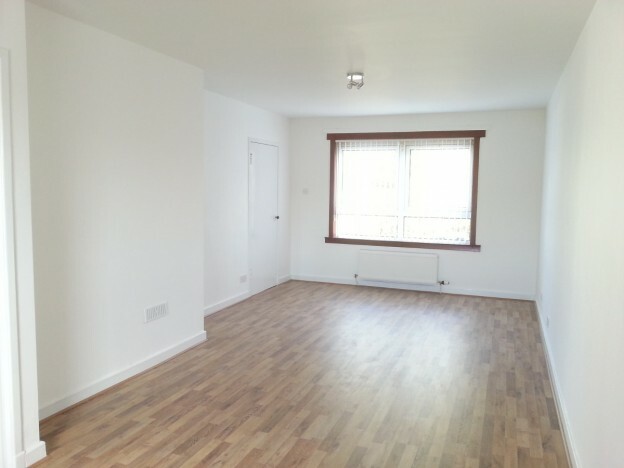 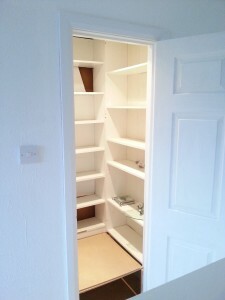 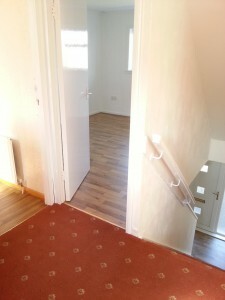 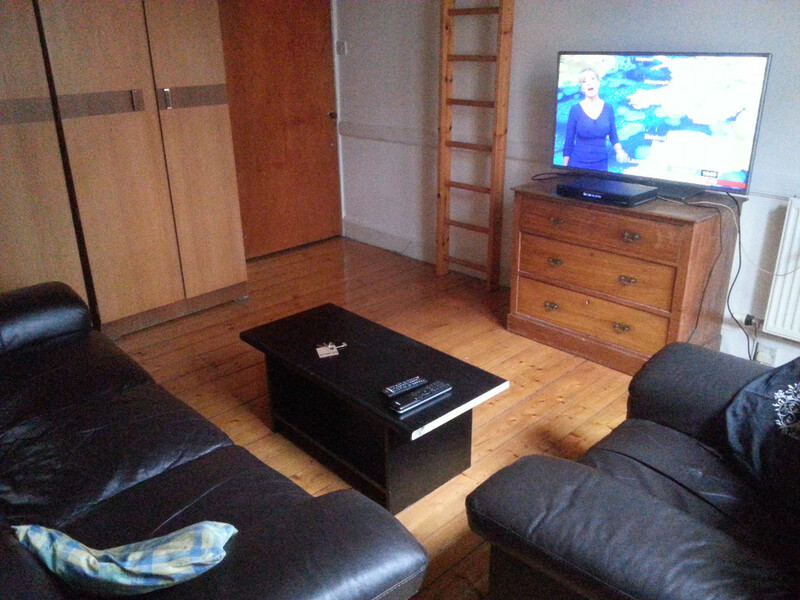 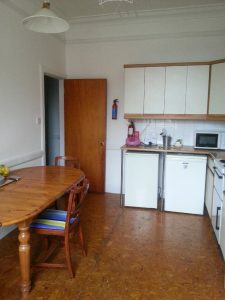 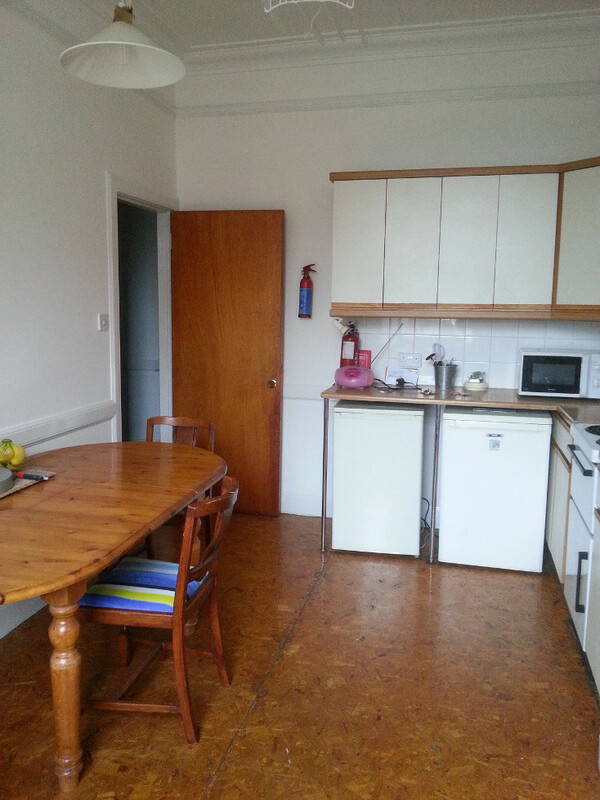 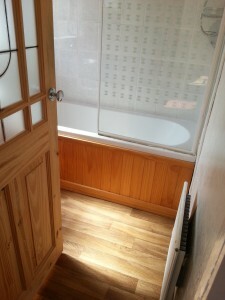 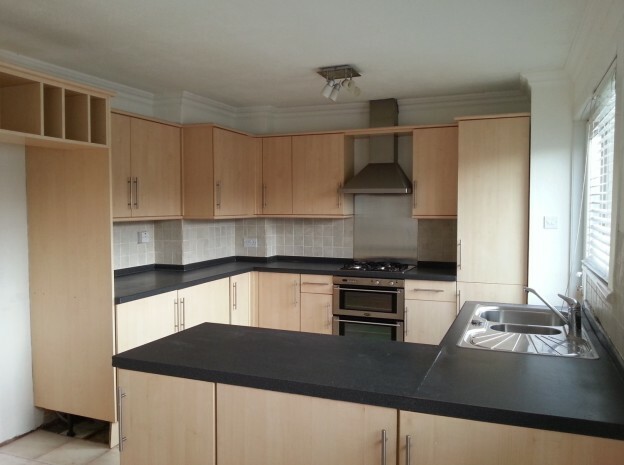 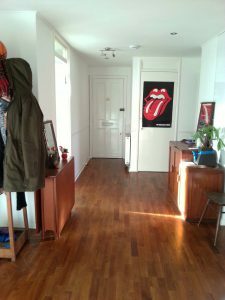 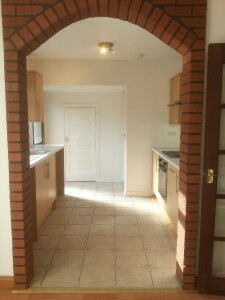 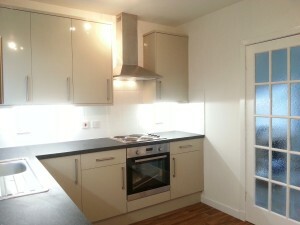 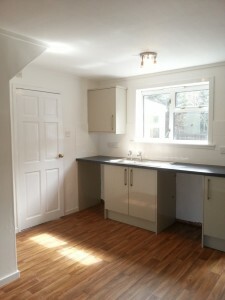 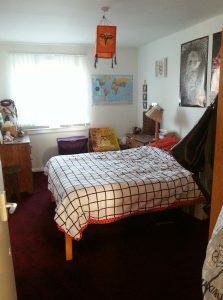 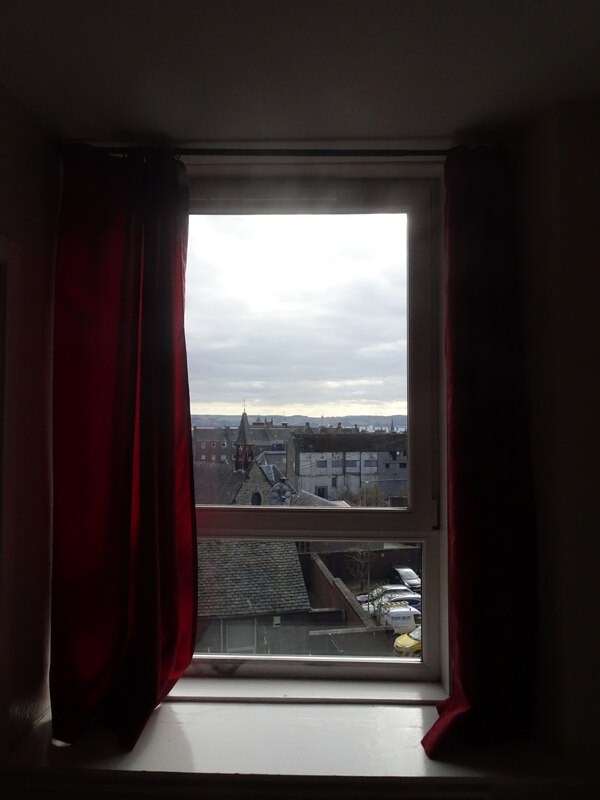 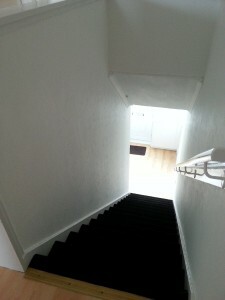 This entry was posted in Currently Let and tagged currently let, edinburgh, five bedrooms, furnished, hmo, house in multiple occupancy, leith, leith walk on August 18, 2017 by jimblack. 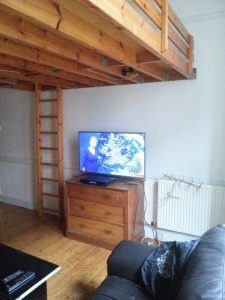 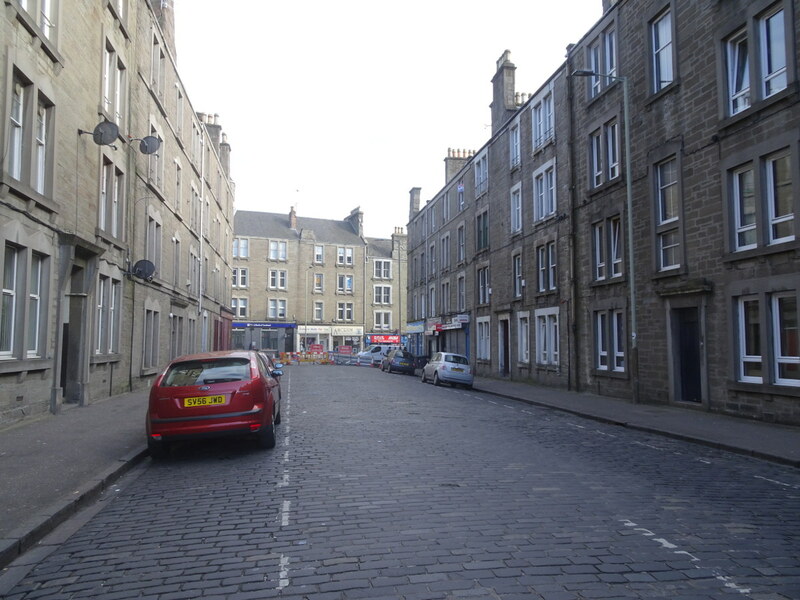 This entry was posted in Currently Let and tagged currently let, edinburgh, furnished, primrose street, three bedrooms on August 13, 2017 by jimblack. 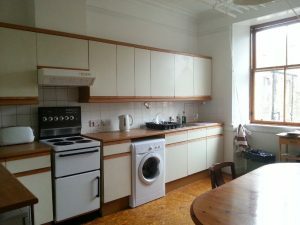 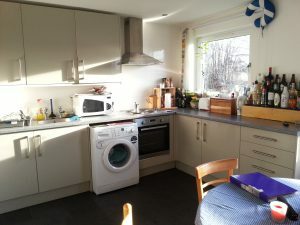 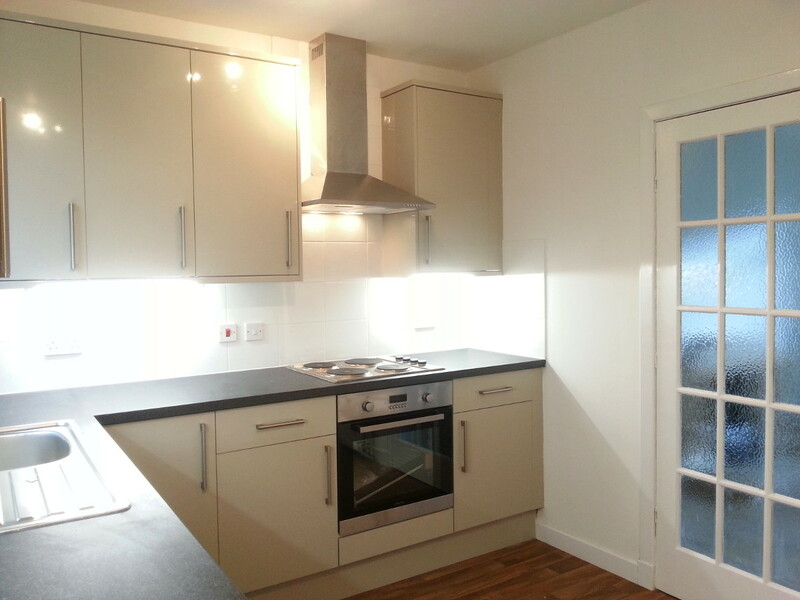 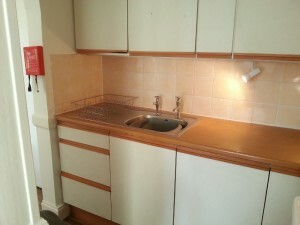 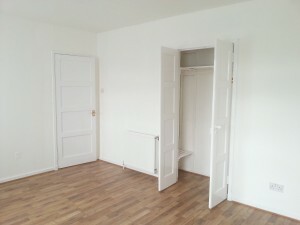 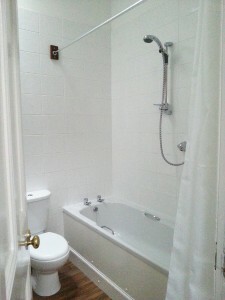 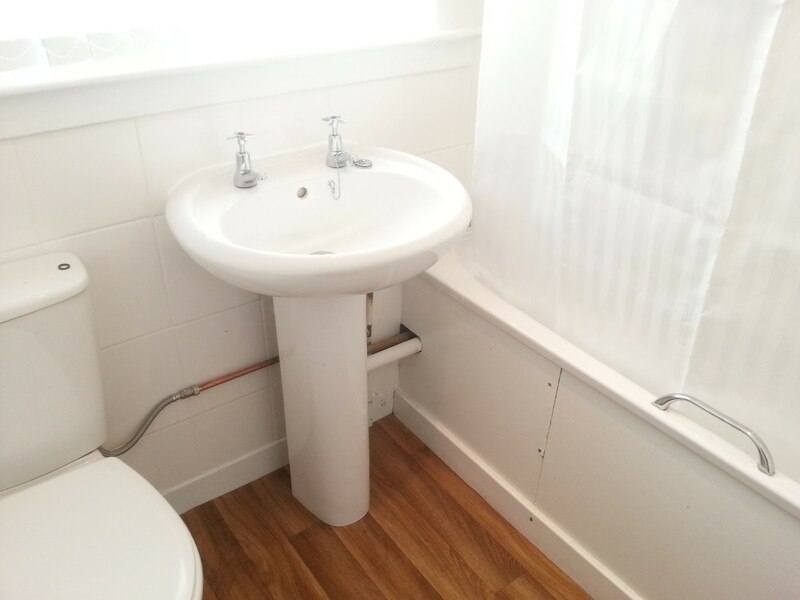 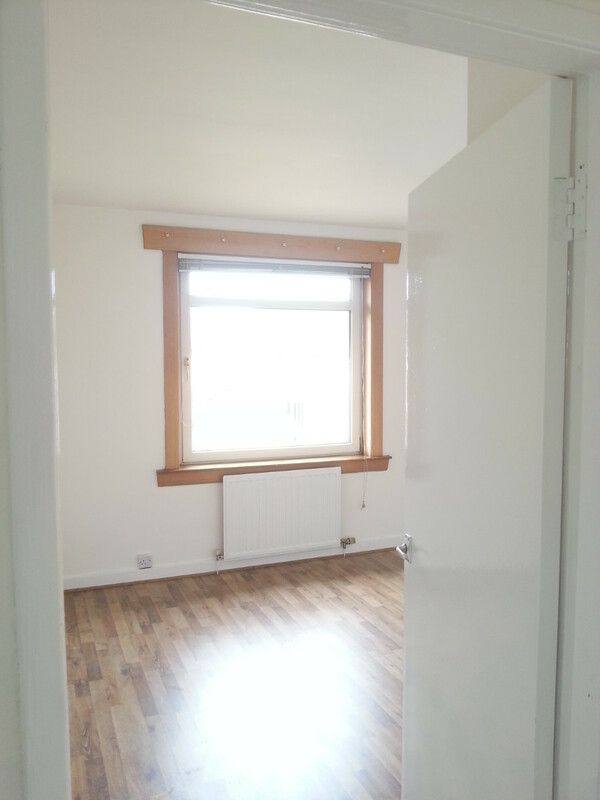 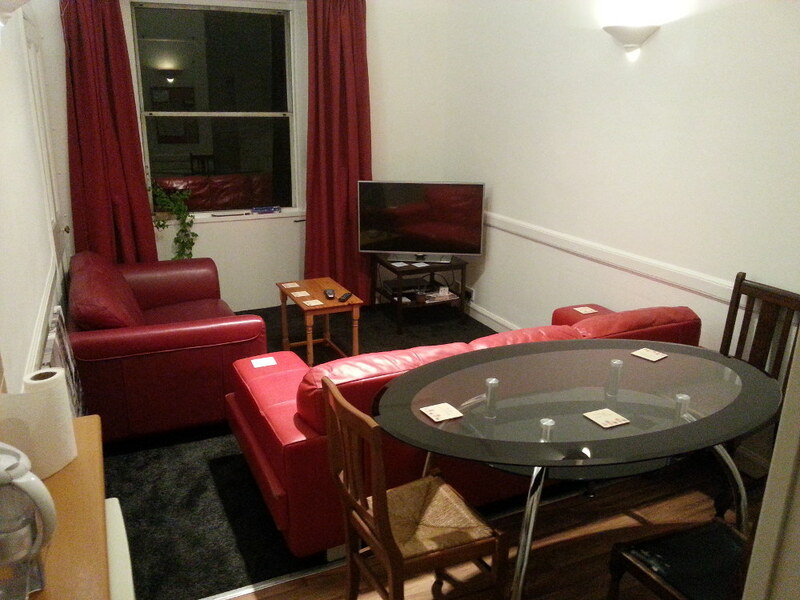 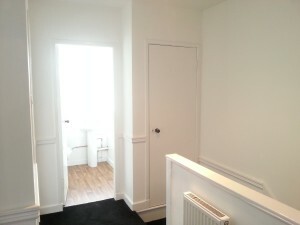 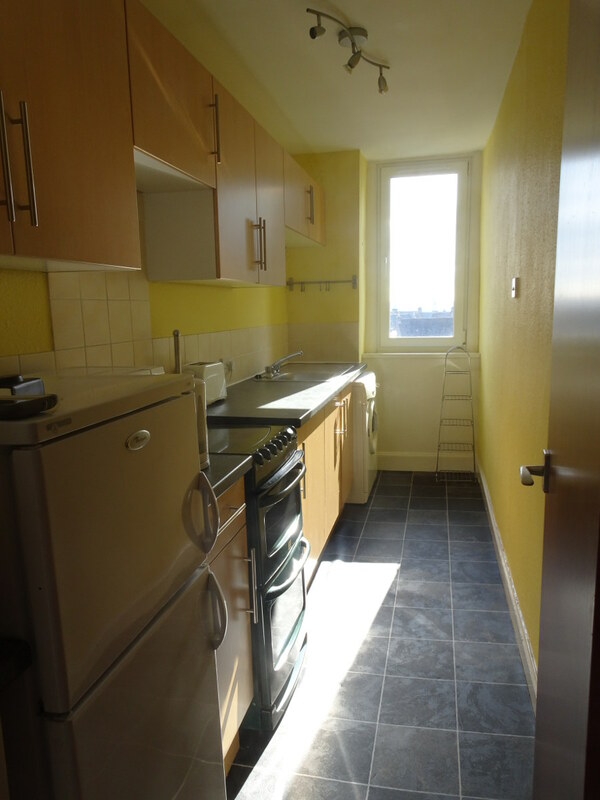 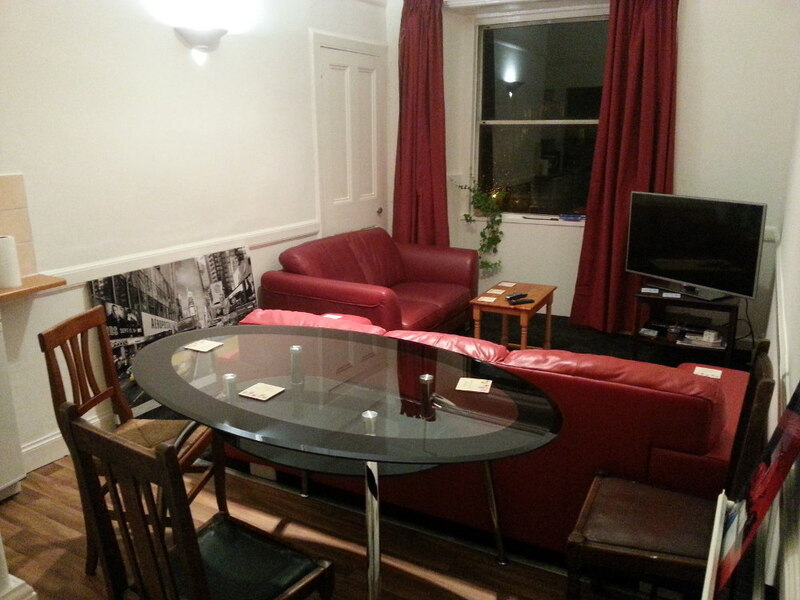 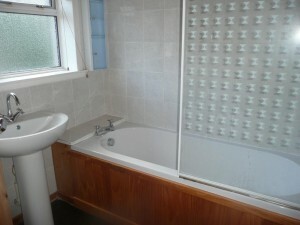 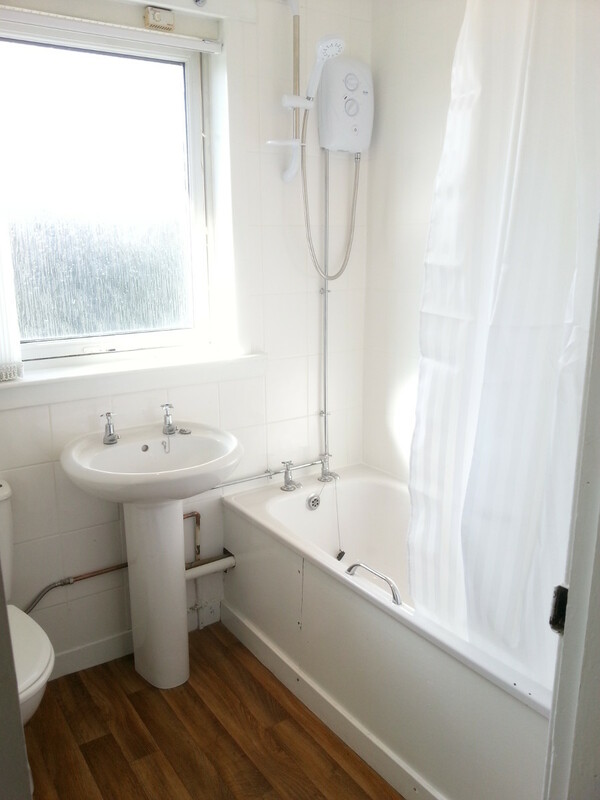 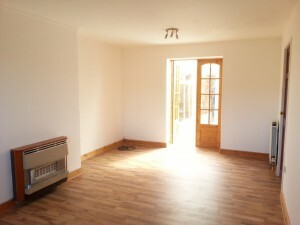 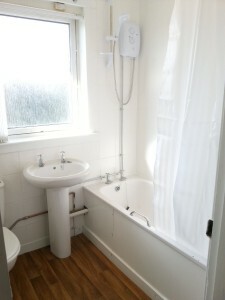 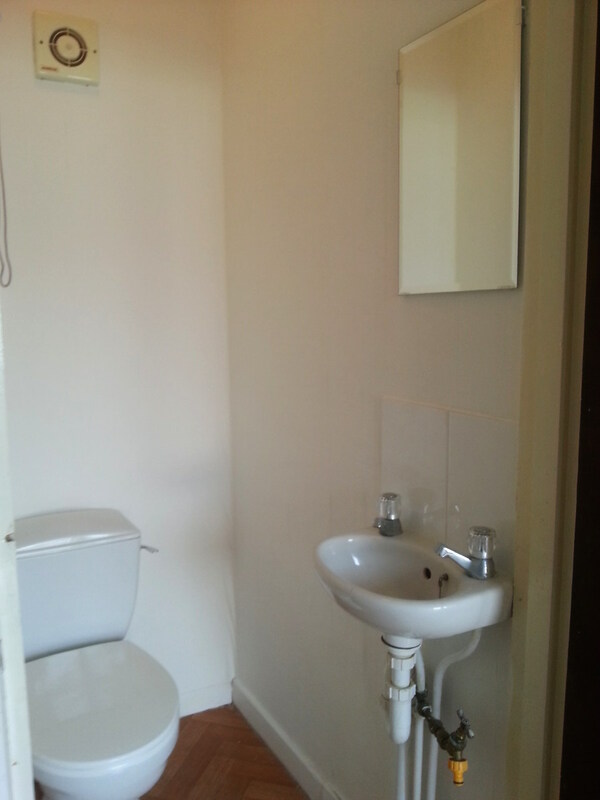 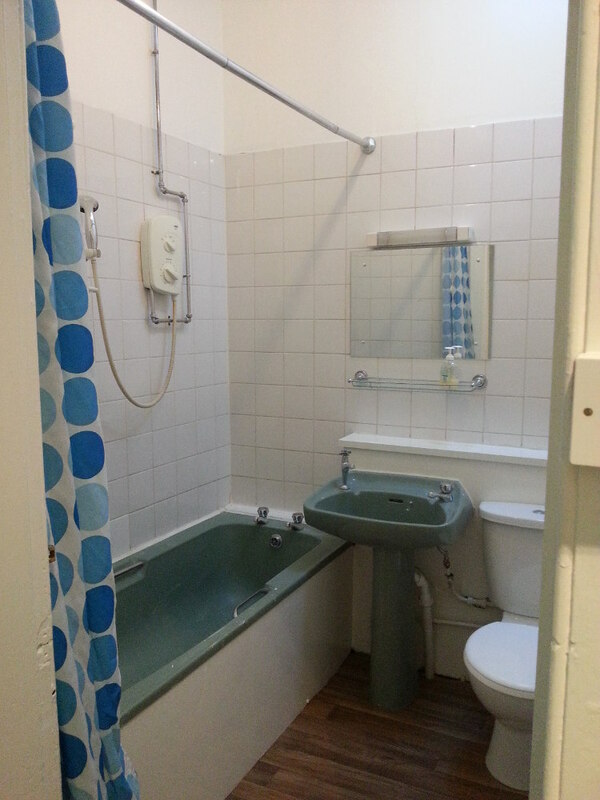 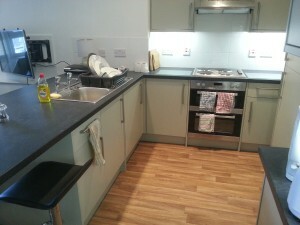 This entry was posted in Currently Let and tagged currently let, edinburgh, five bedrooms, furnished, hmo, leith, leith walk on June 26, 2017 by jimblack. 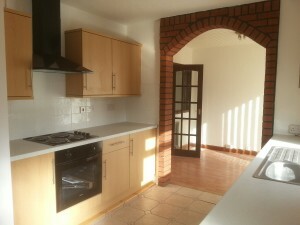 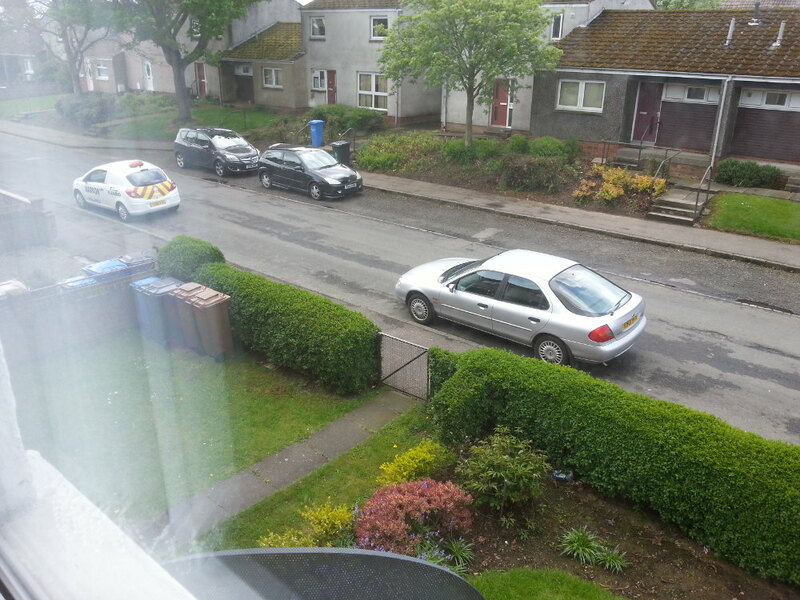 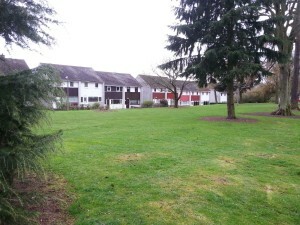 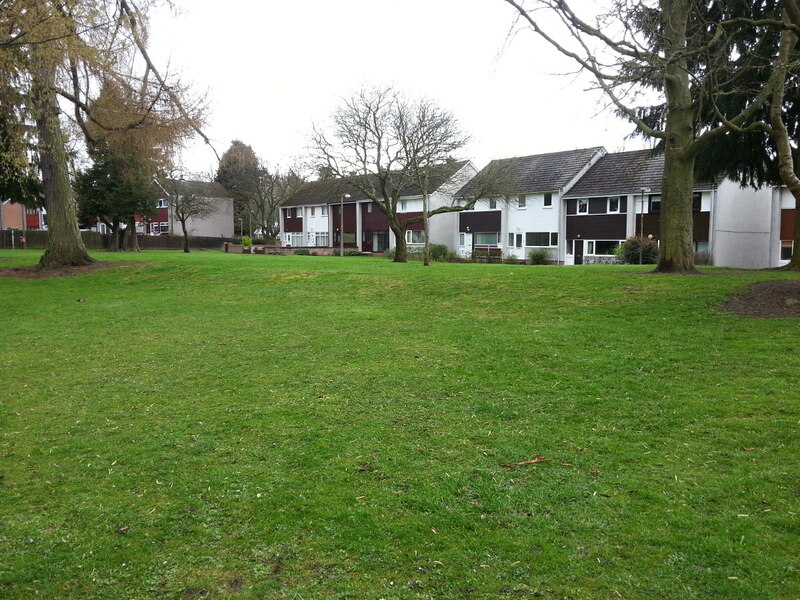 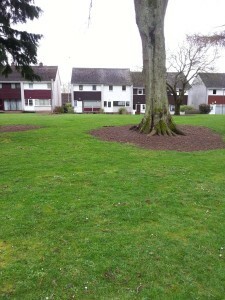 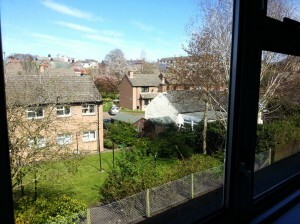 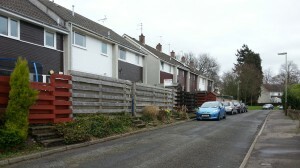 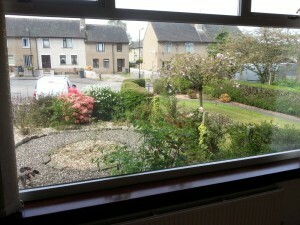 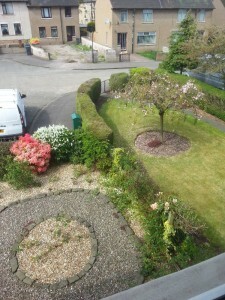 This entry was posted in Currently Let and tagged currently let, dundee, graham court on May 7, 2017 by jimblack. 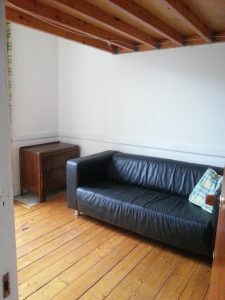 Lounge with bed platform above. 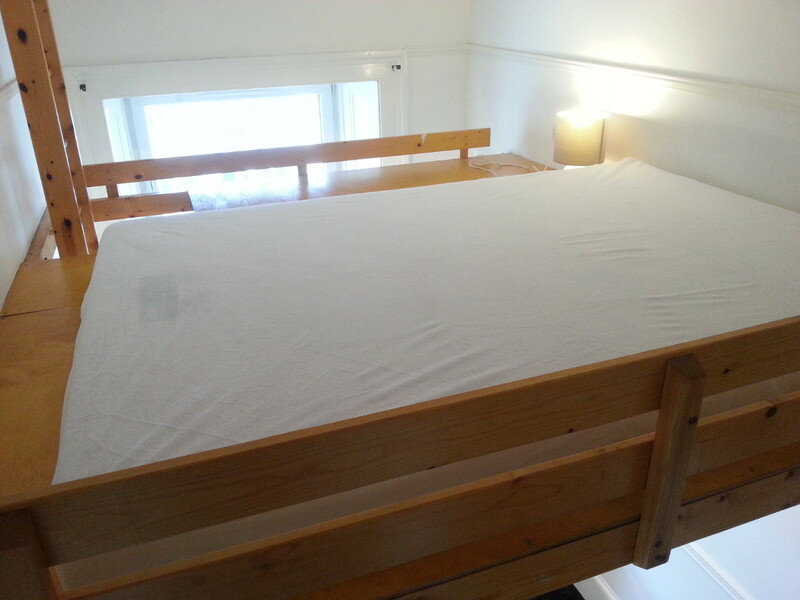 Double bed mattress on raised platform, in lounge. 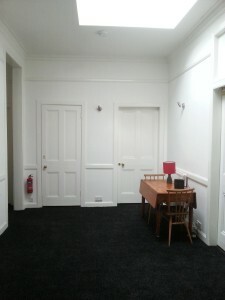 Please note that walls are now painted all-white. Bedroom – seating with bed platform above. 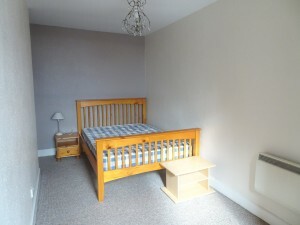 Double bed mattress on raised platform in bedroom. 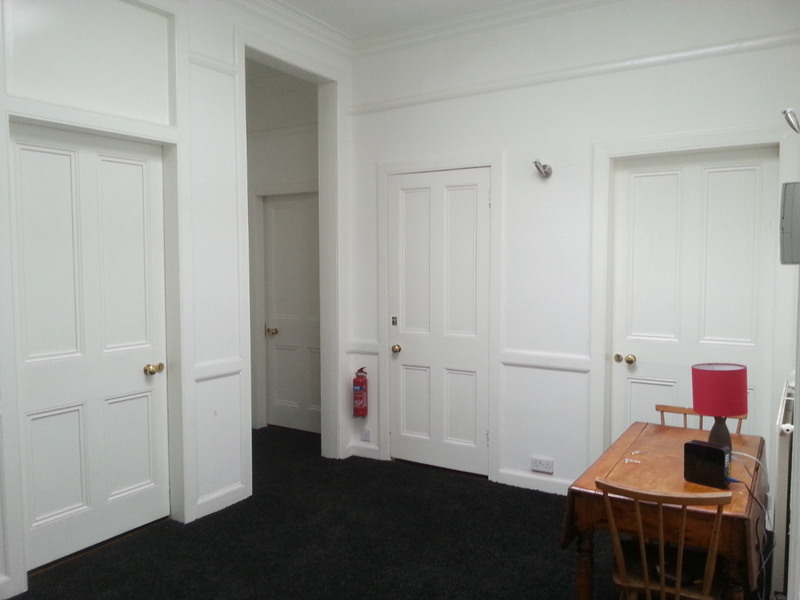 Please note that walls are now painted all-white. Bedroom with double bed mattress on a raised platform. Please note that walls are now painted all-white. 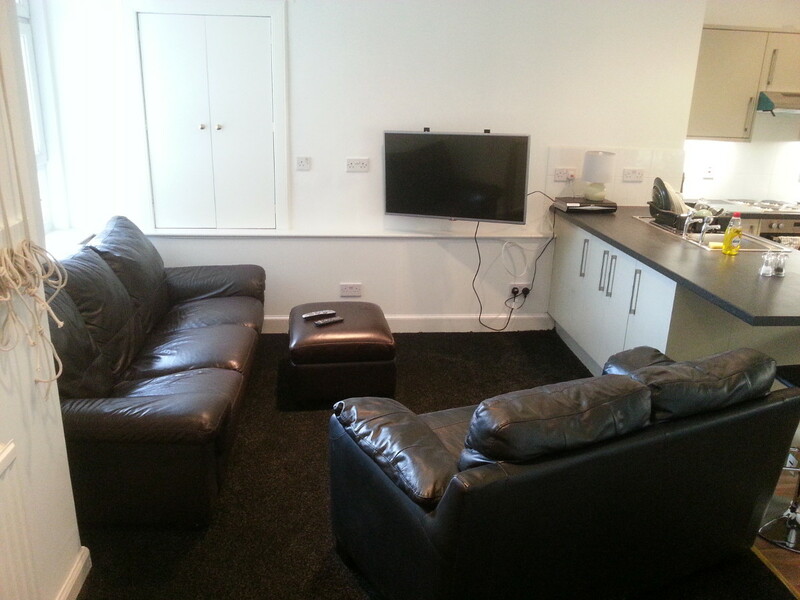 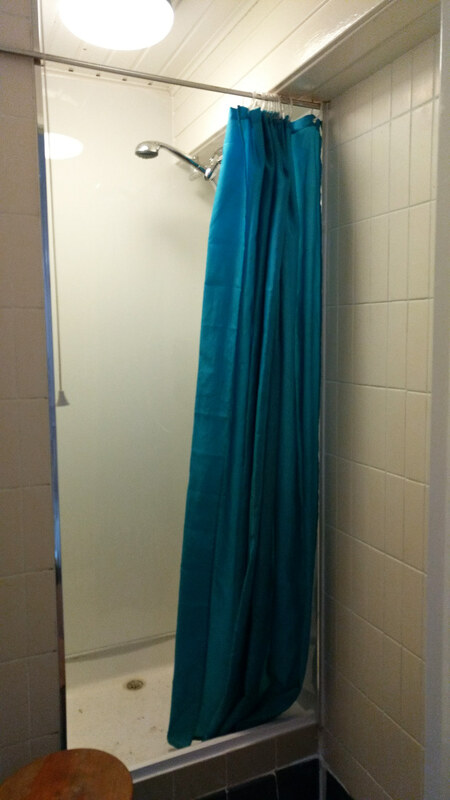 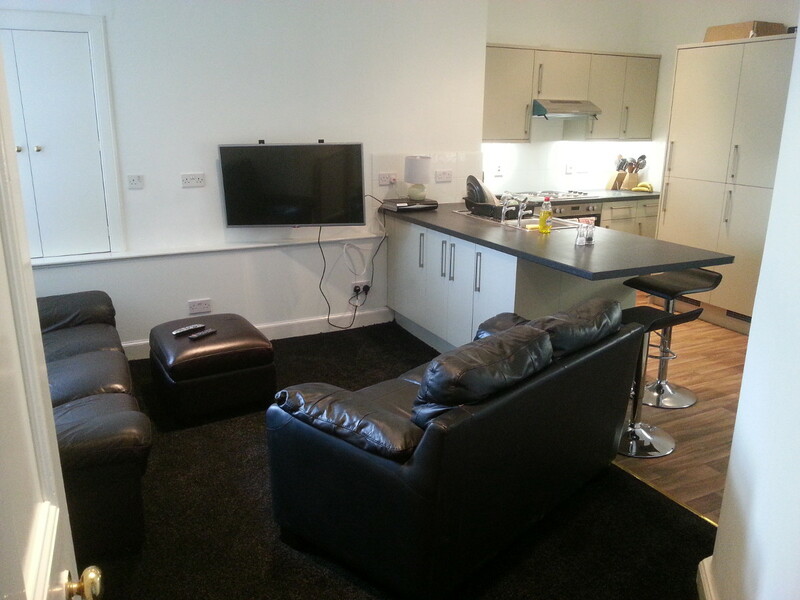 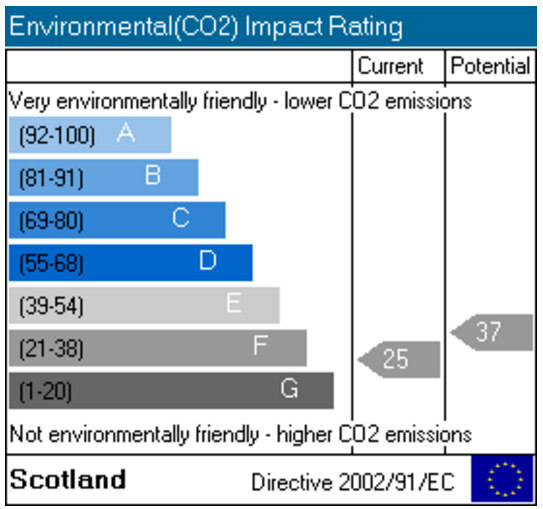 This entry was posted in Currently Let and tagged currently let, edinburgh, elbe street, furnished, leith on April 13, 2017 by jimblack. 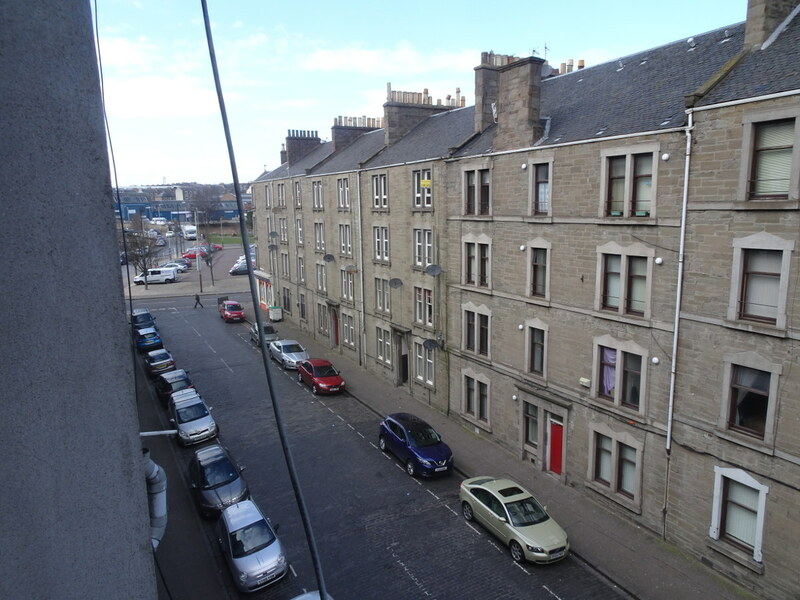 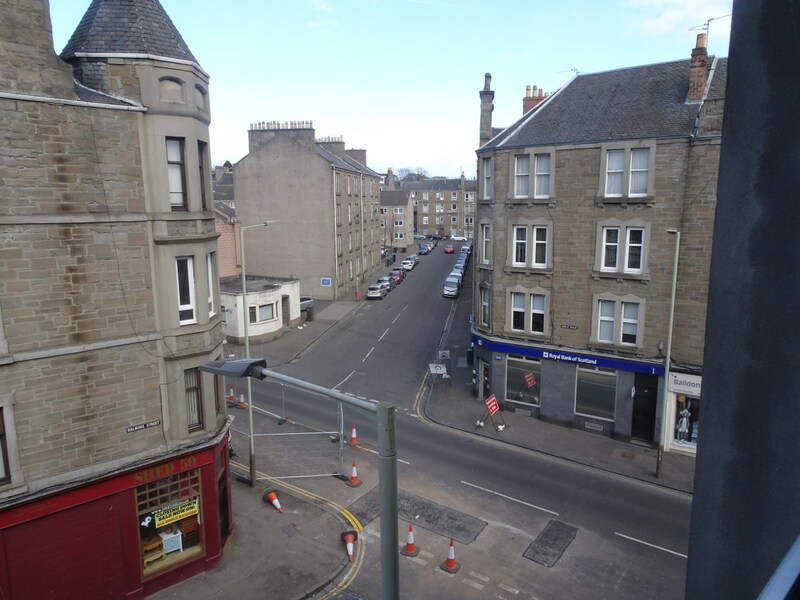 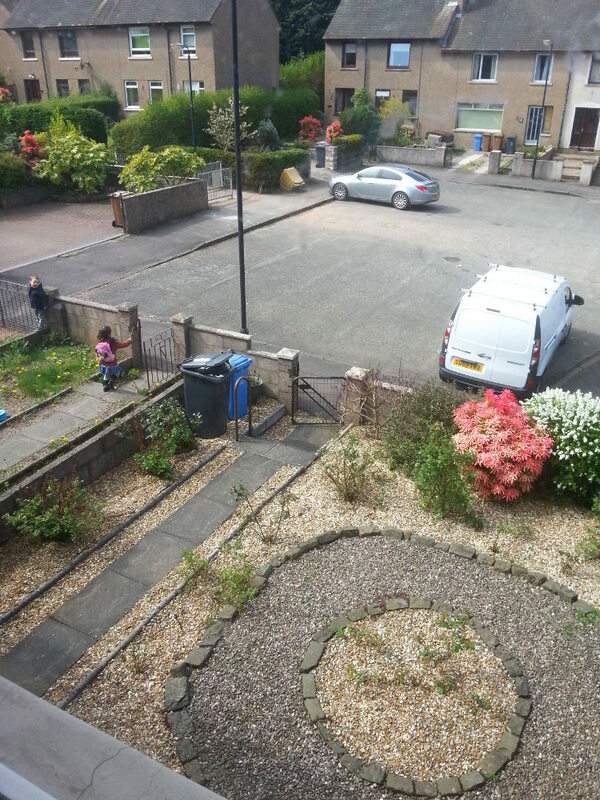 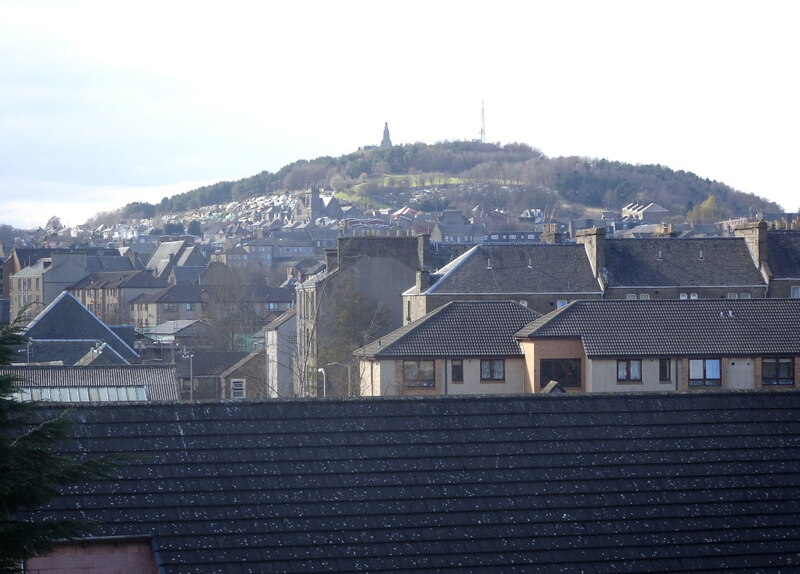 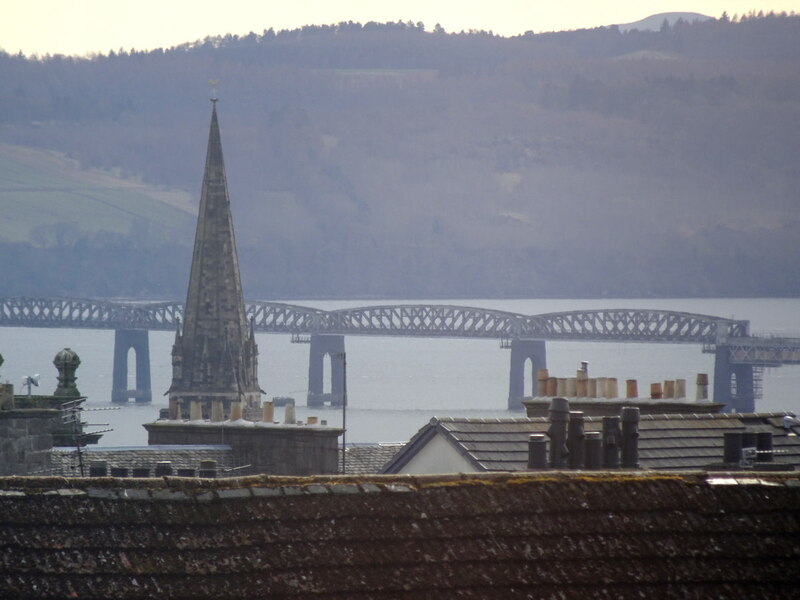 This entry was posted in Currently Let and tagged currently let, dundee, liff terrace, three bedrooms on May 21, 2016 by jimblack. 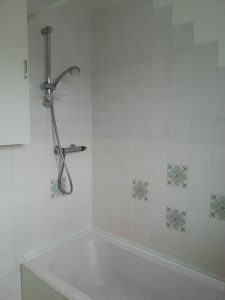 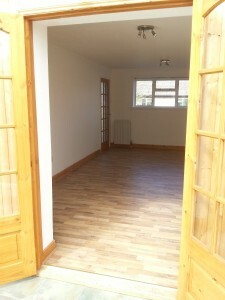 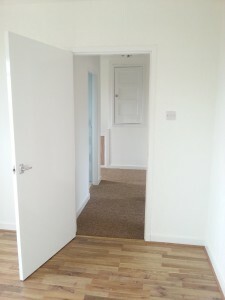 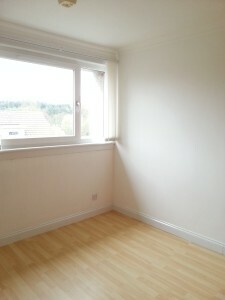 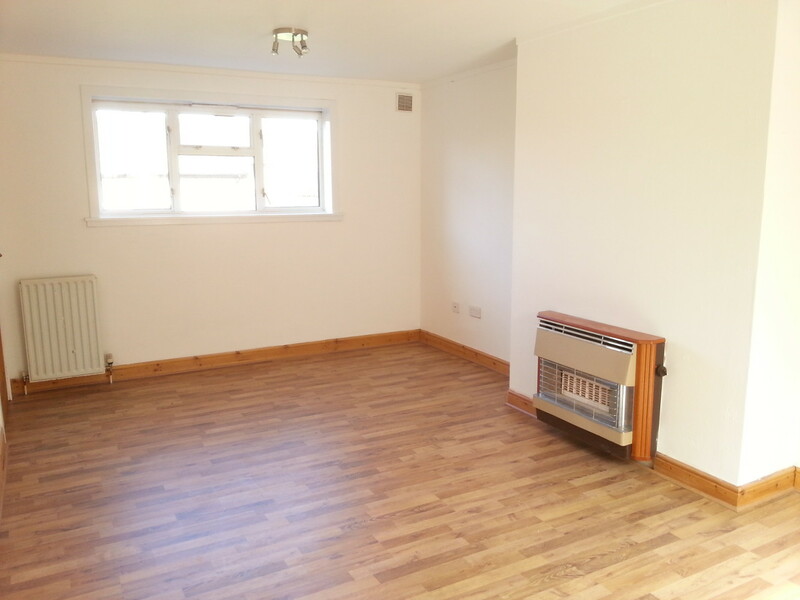 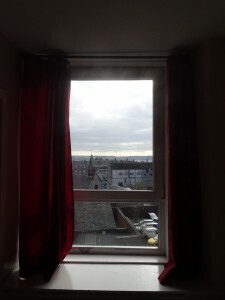 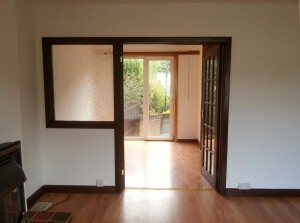 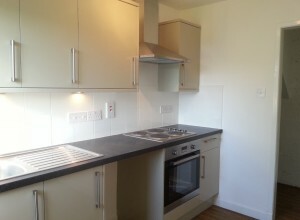 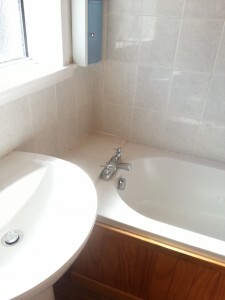 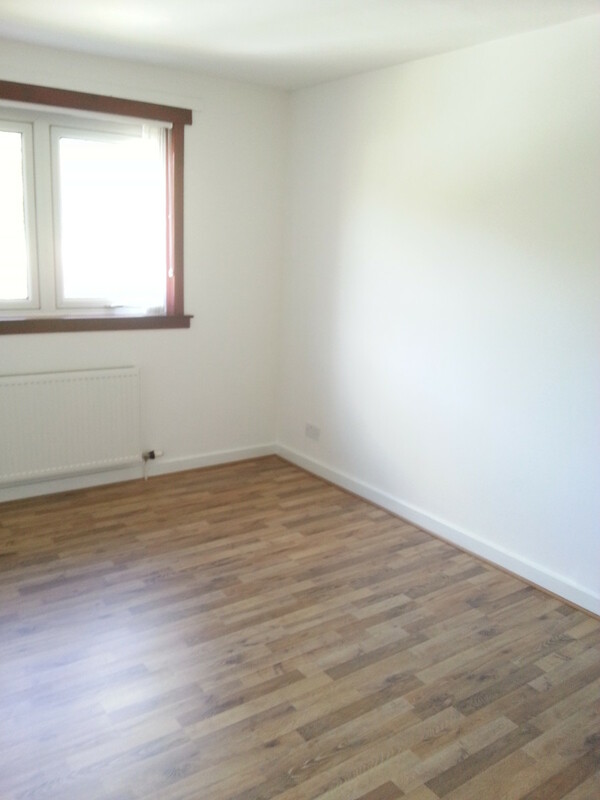 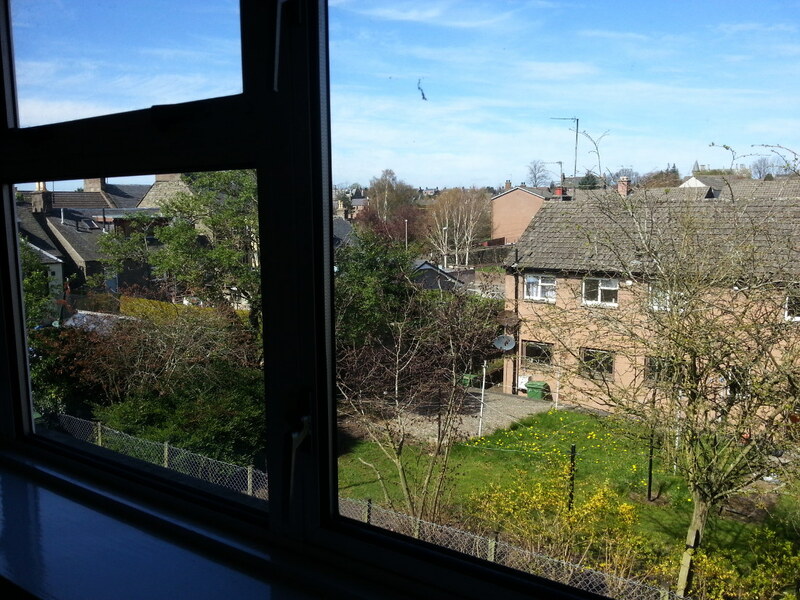 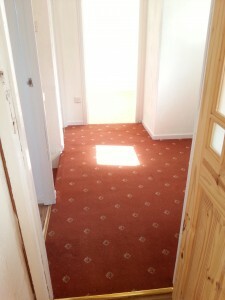 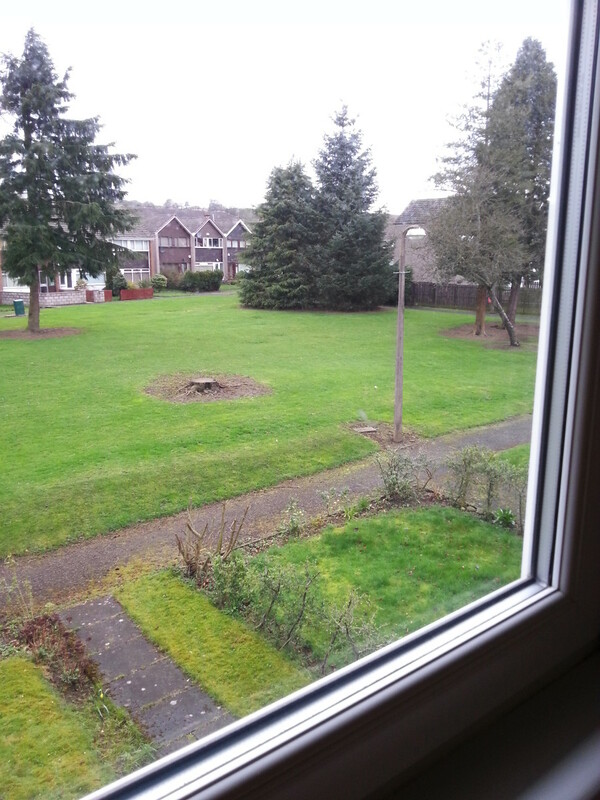 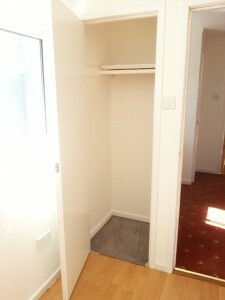 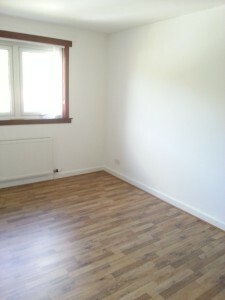 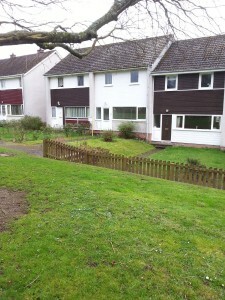 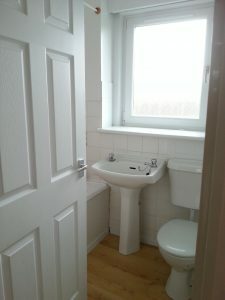 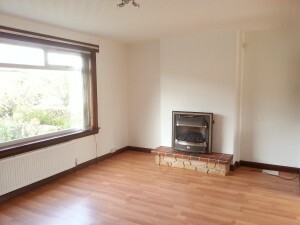 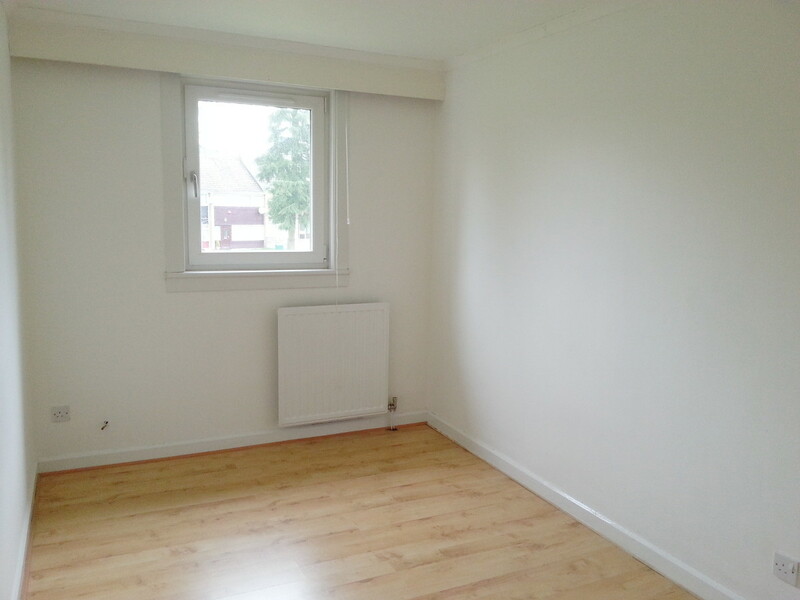 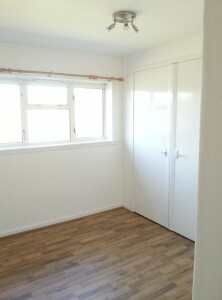 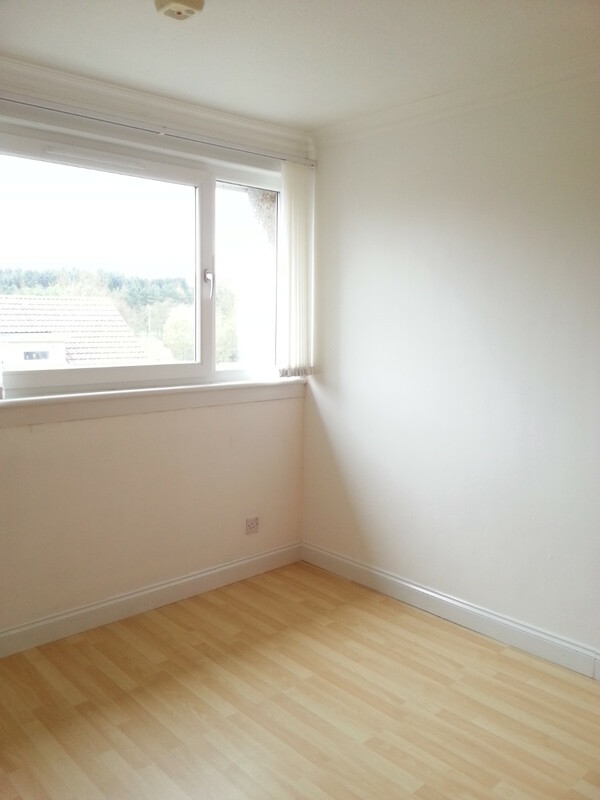 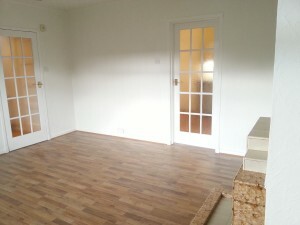 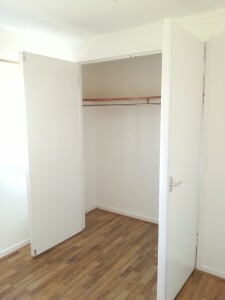 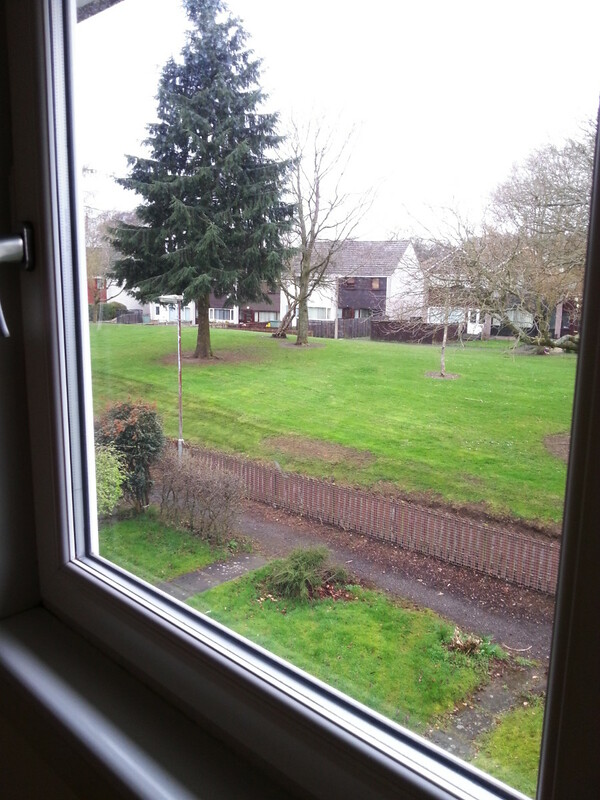 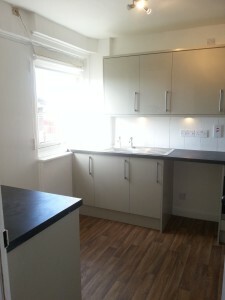 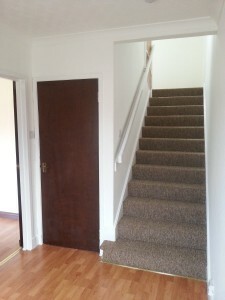 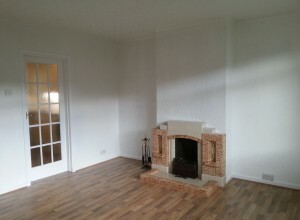 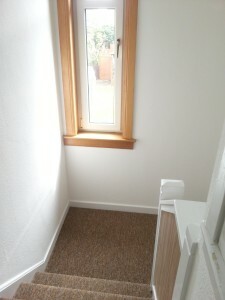 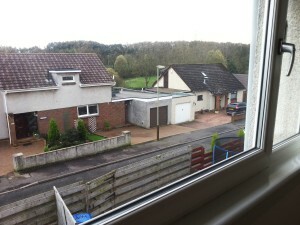 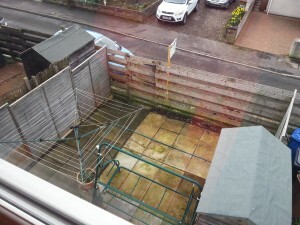 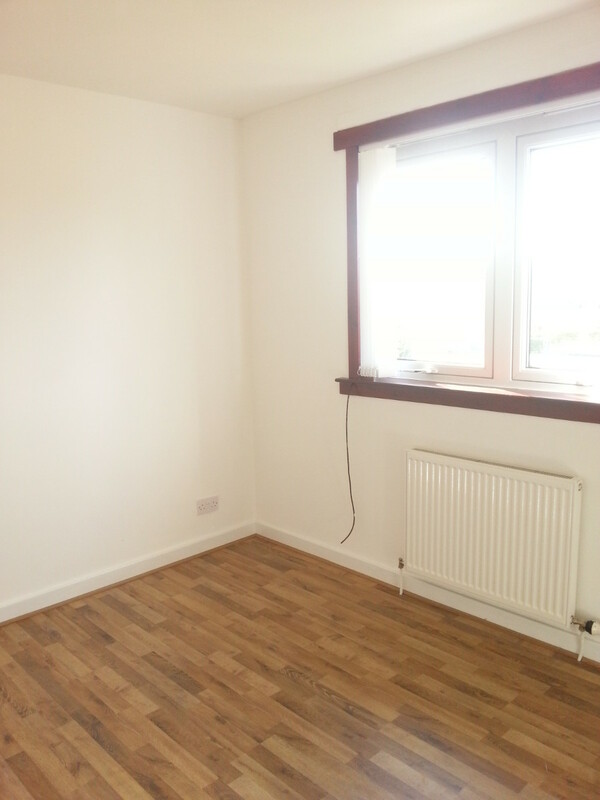 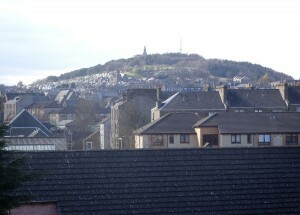 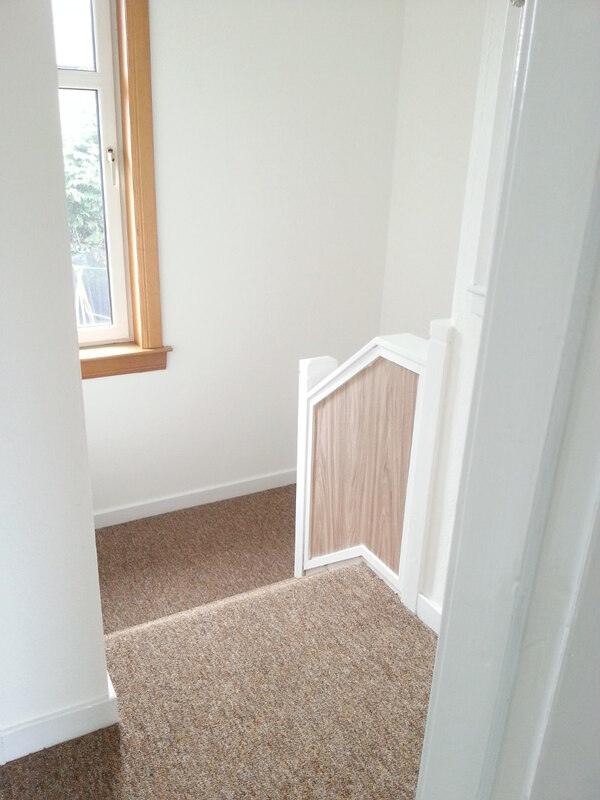 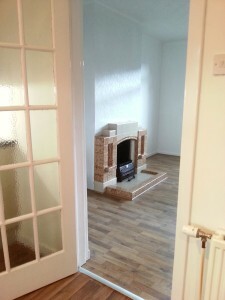 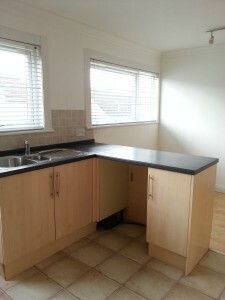 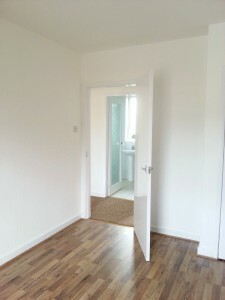 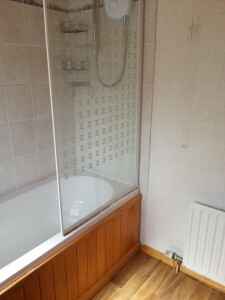 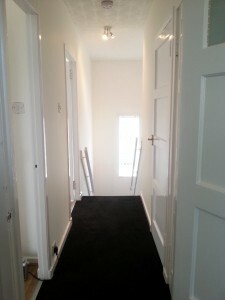 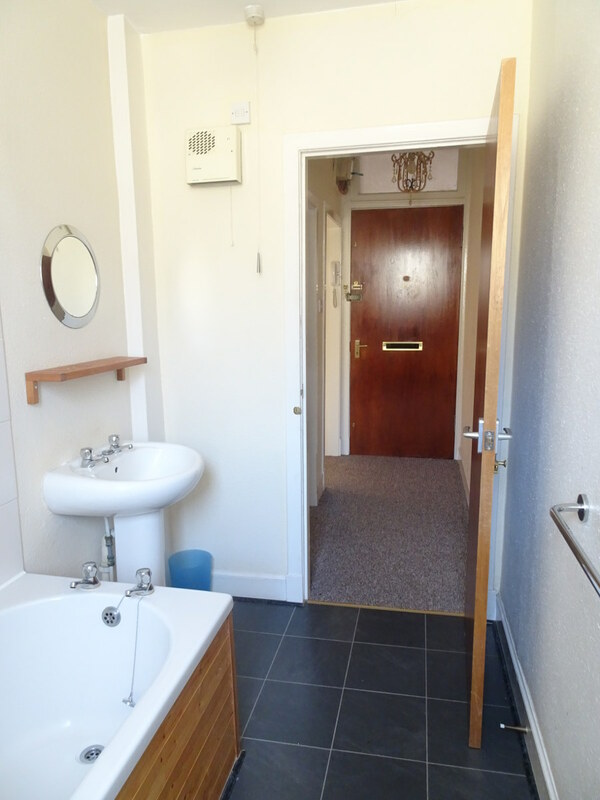 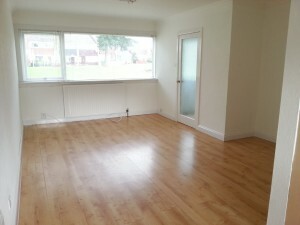 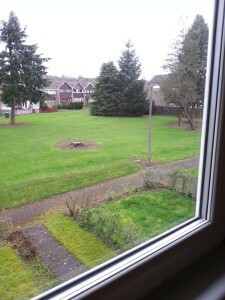 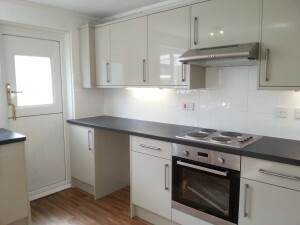 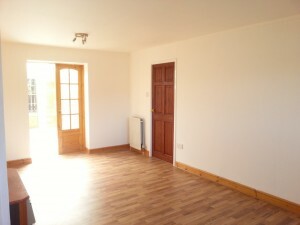 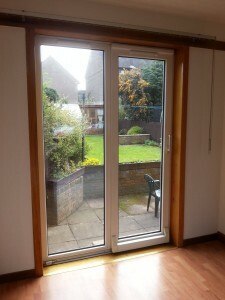 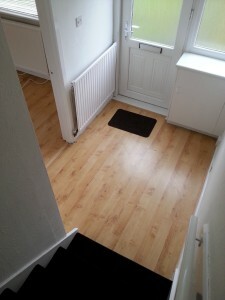 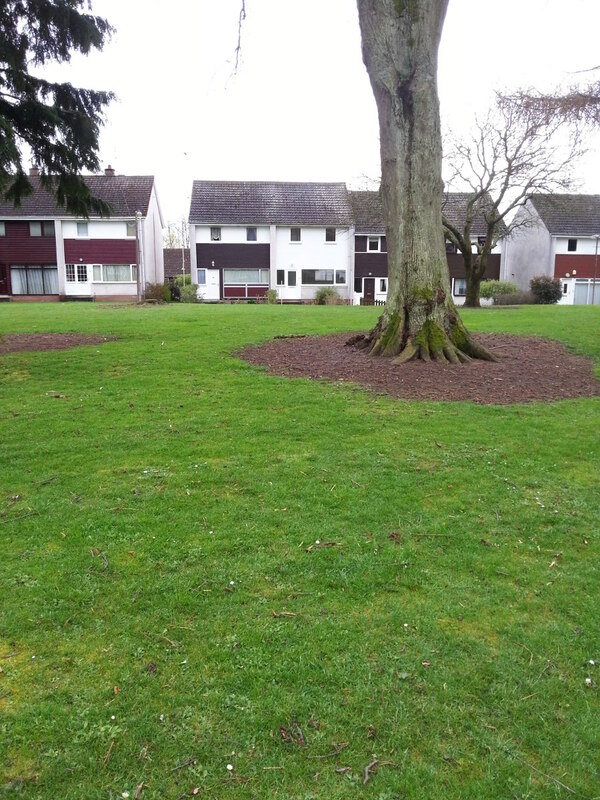 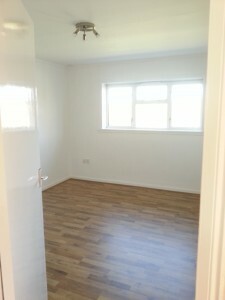 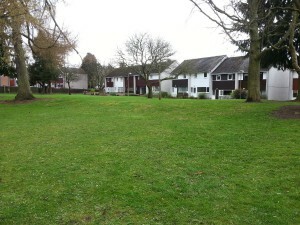 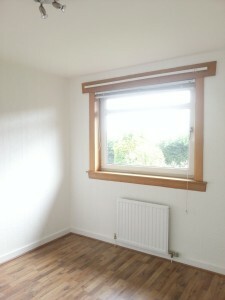 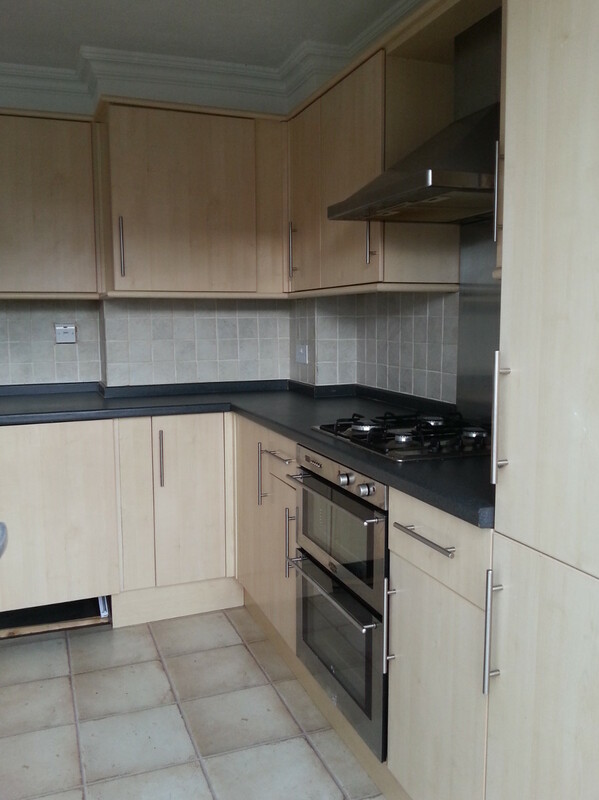 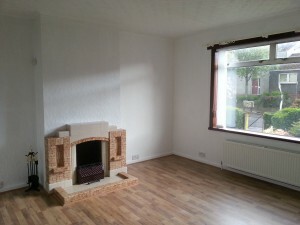 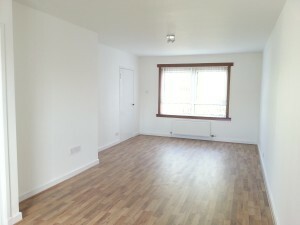 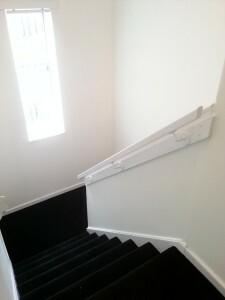 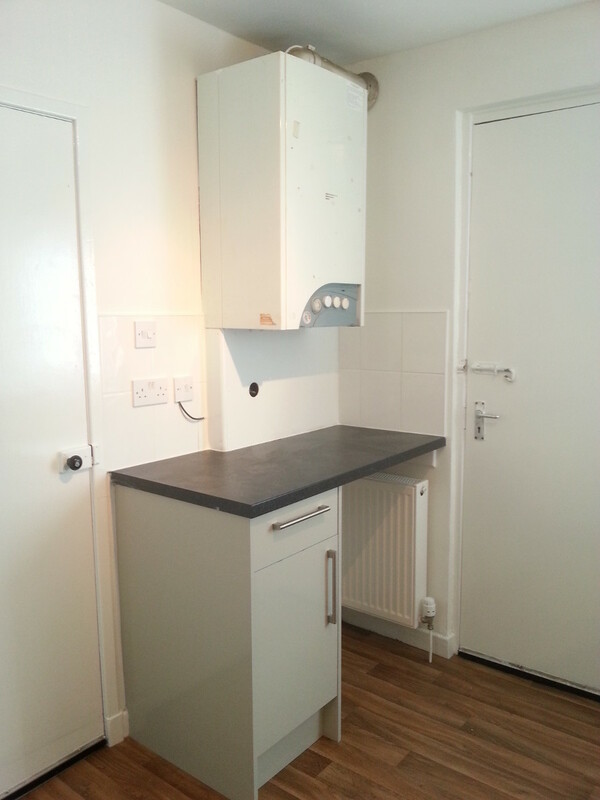 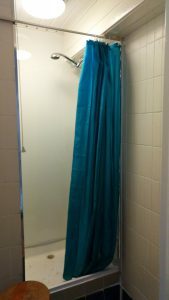 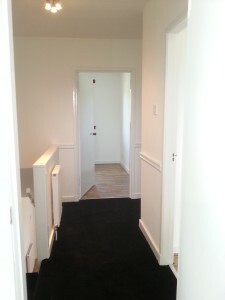 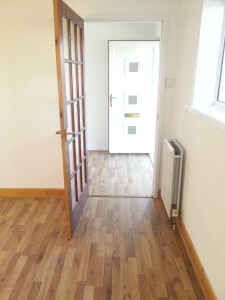 This entry was posted in Currently Let and tagged currently let, dundee, flat, furnished, one bedroom, stobswell on March 28, 2016 by jimblack. 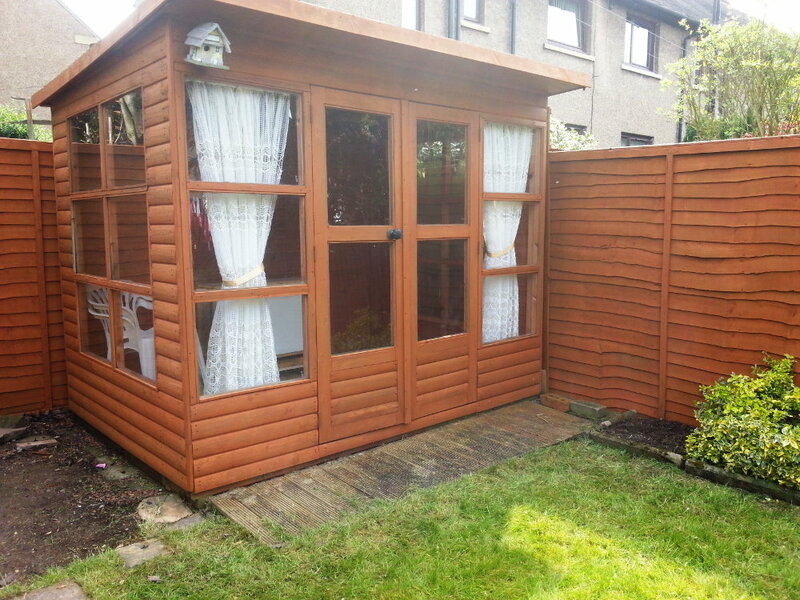 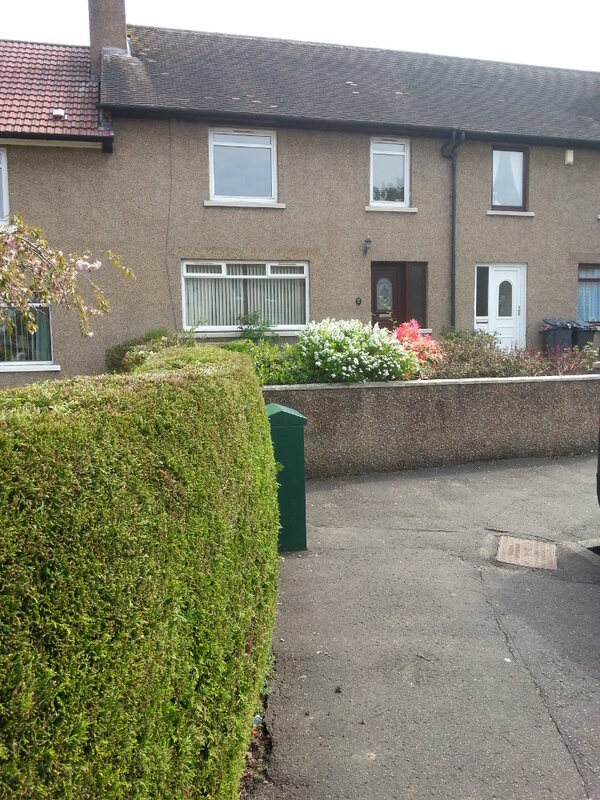 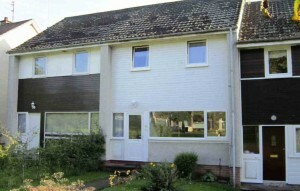 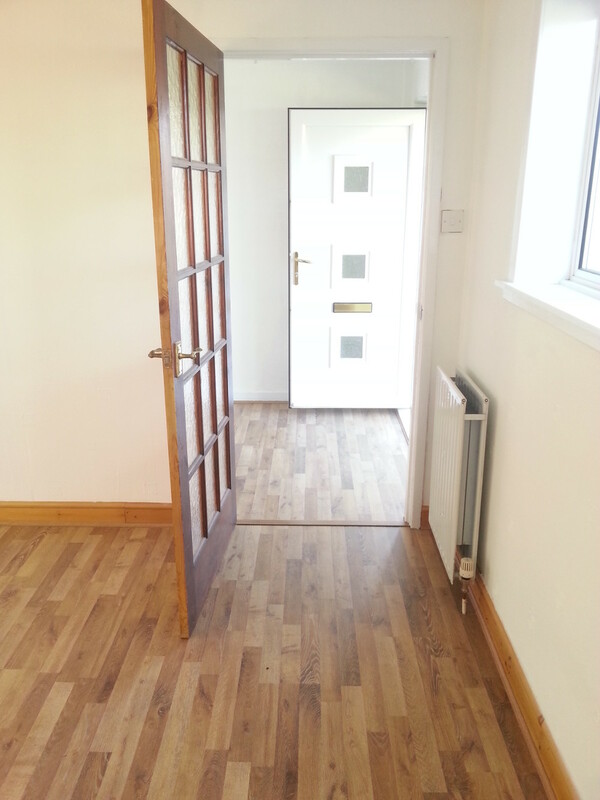 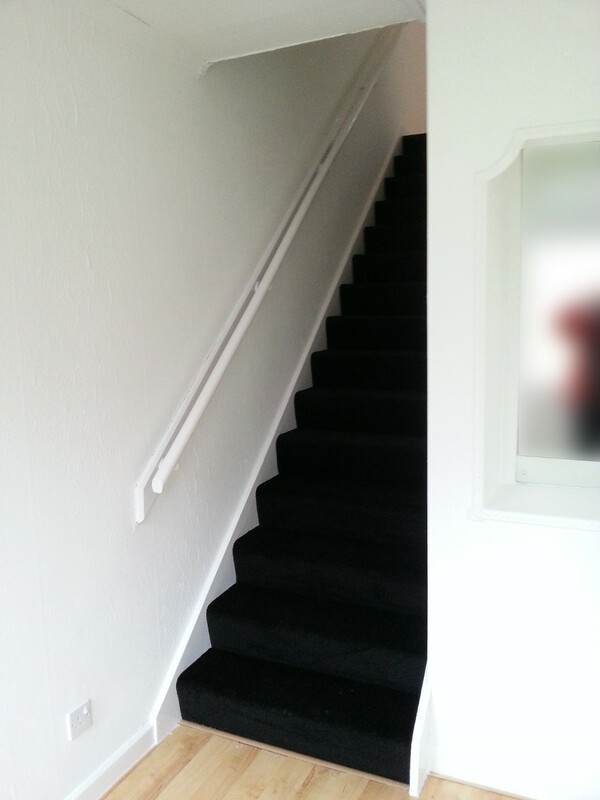 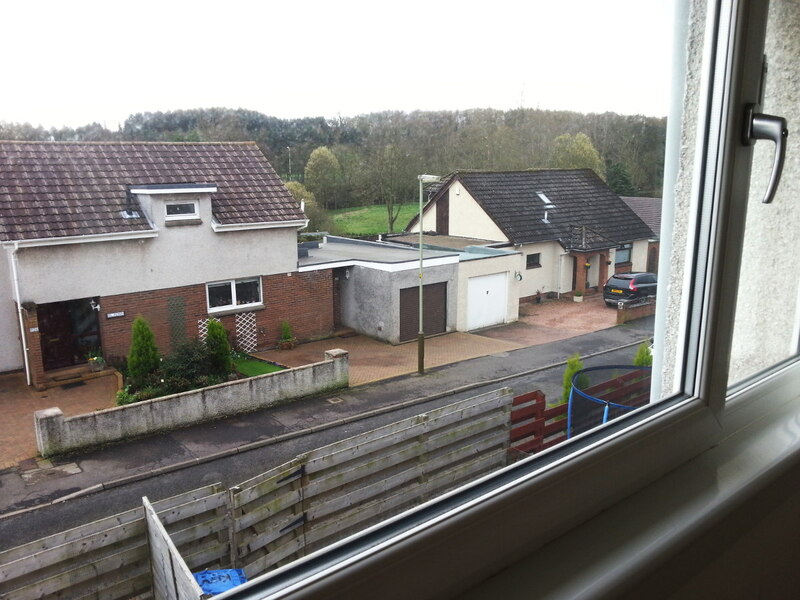 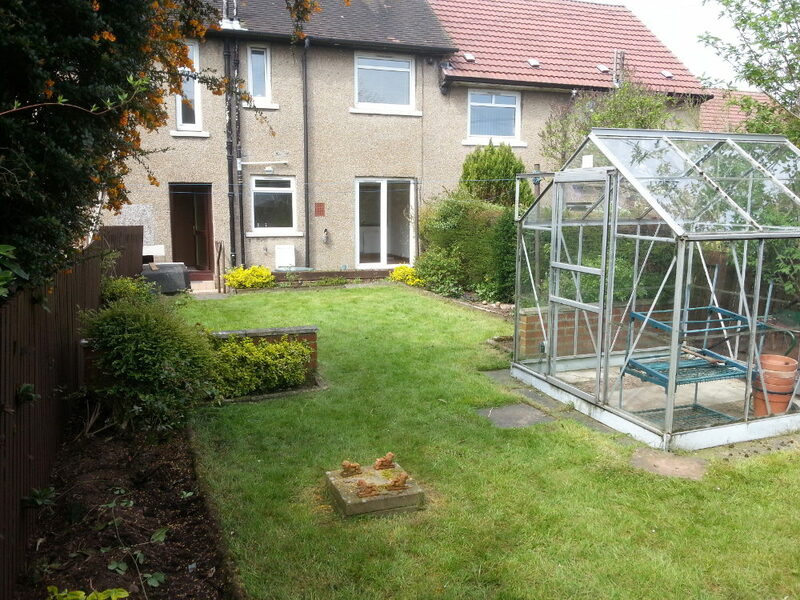 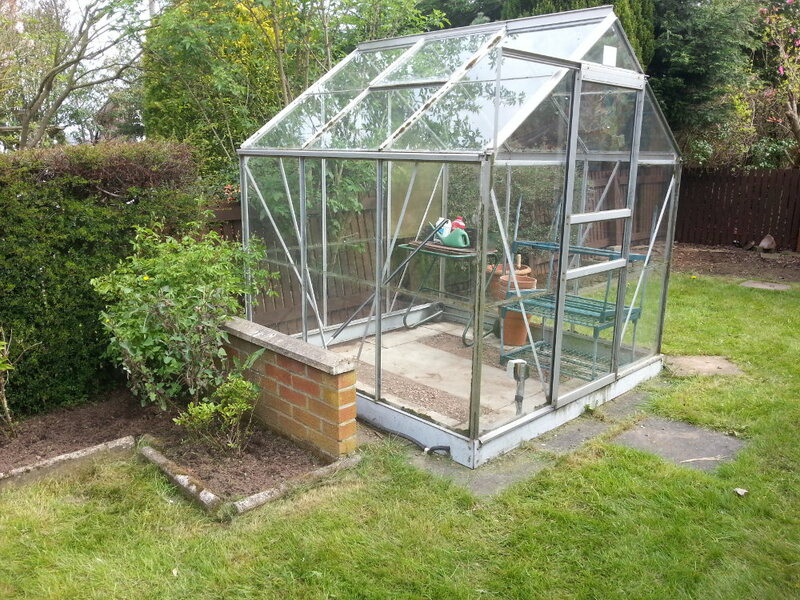 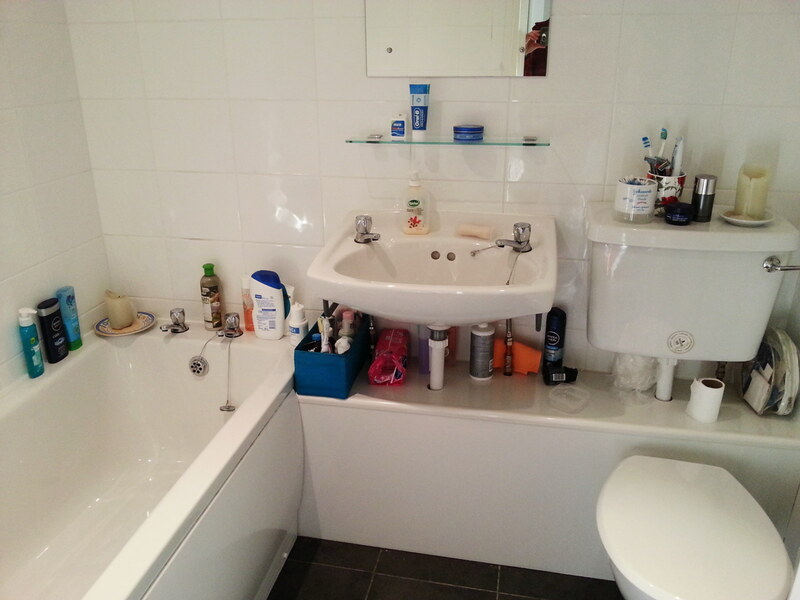 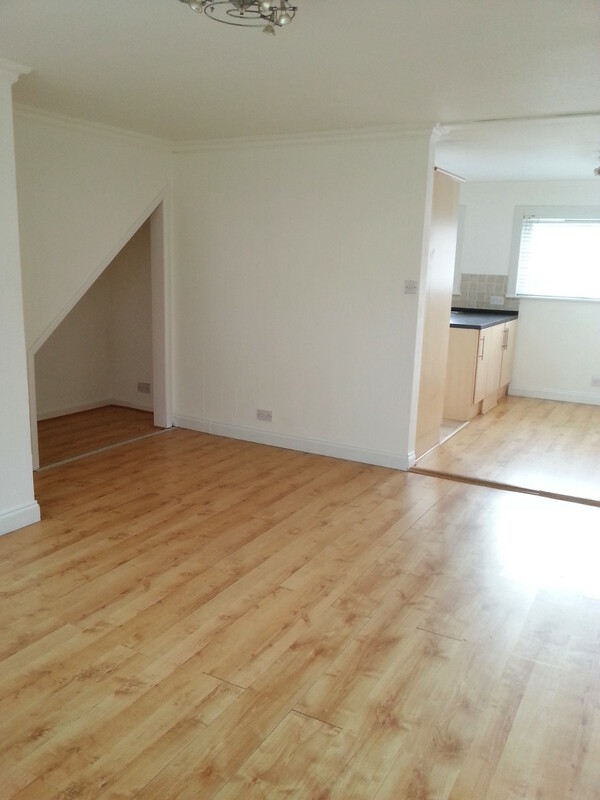 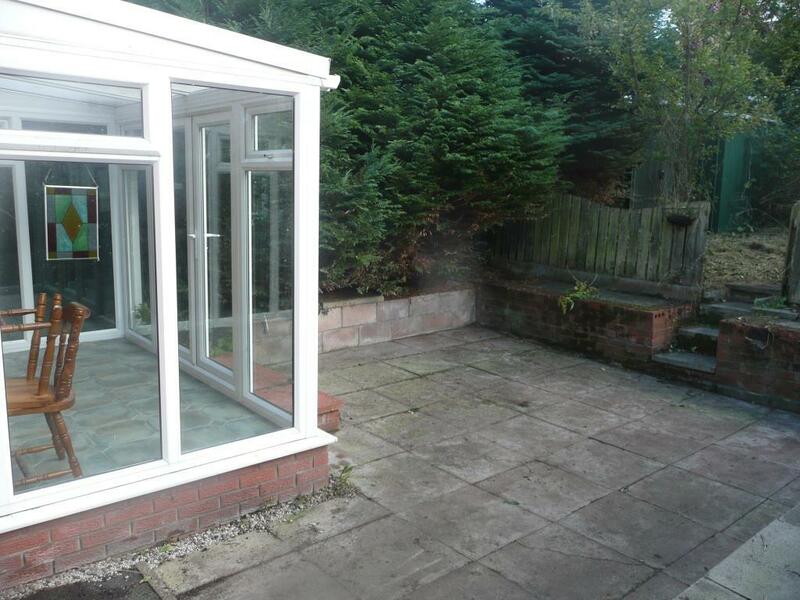 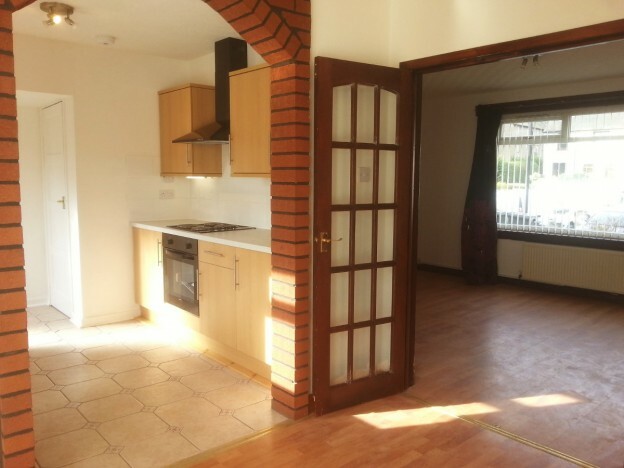 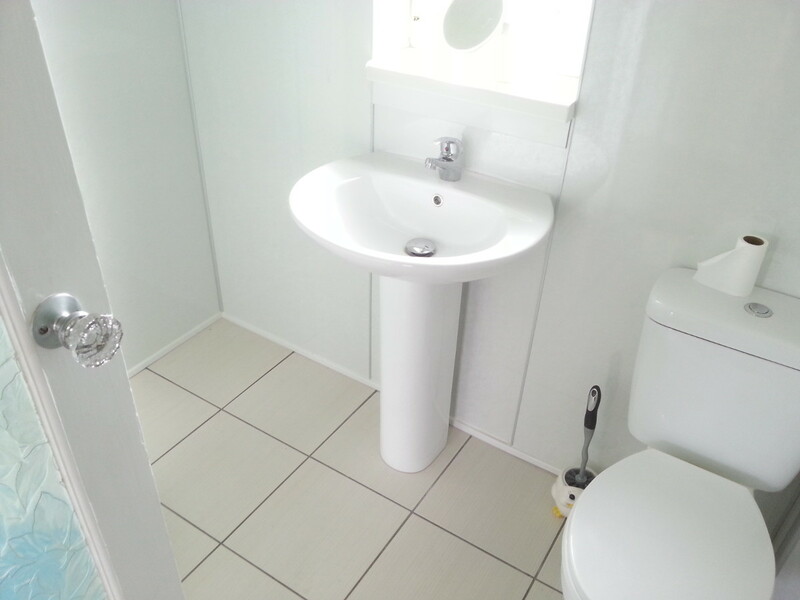 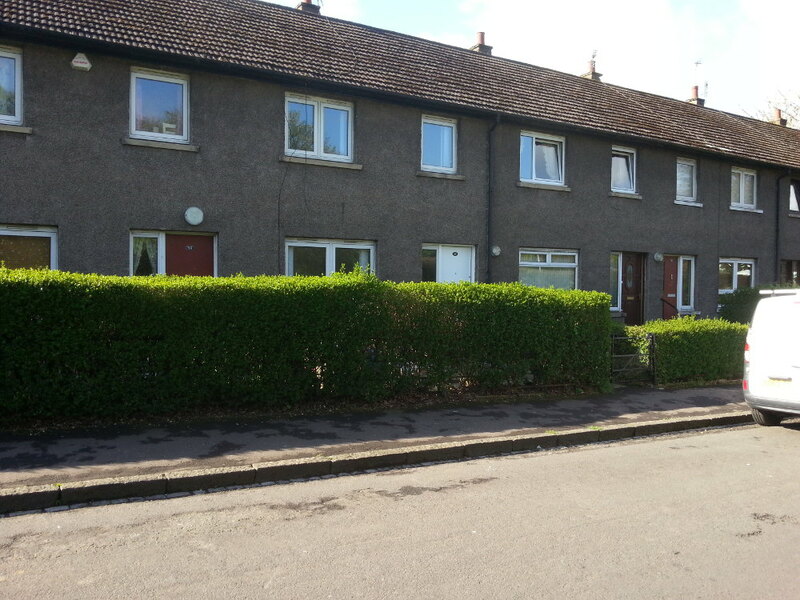 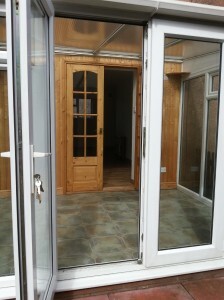 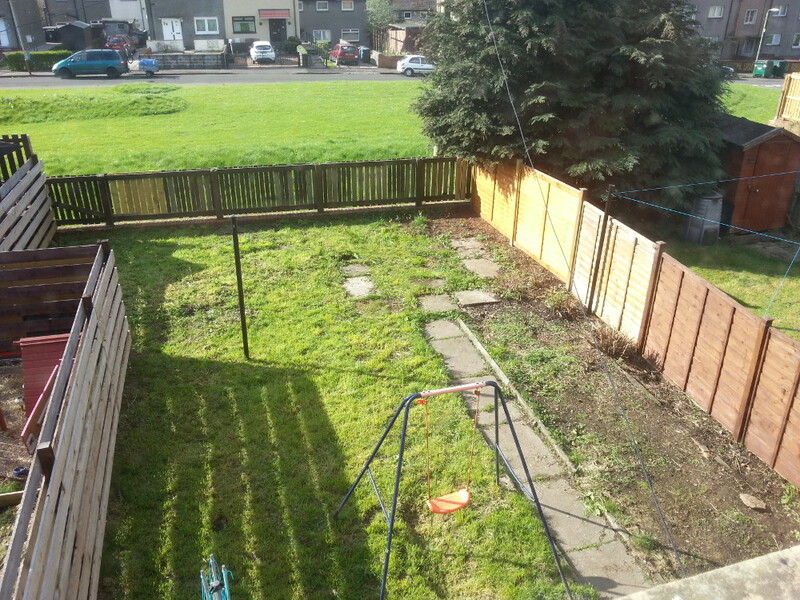 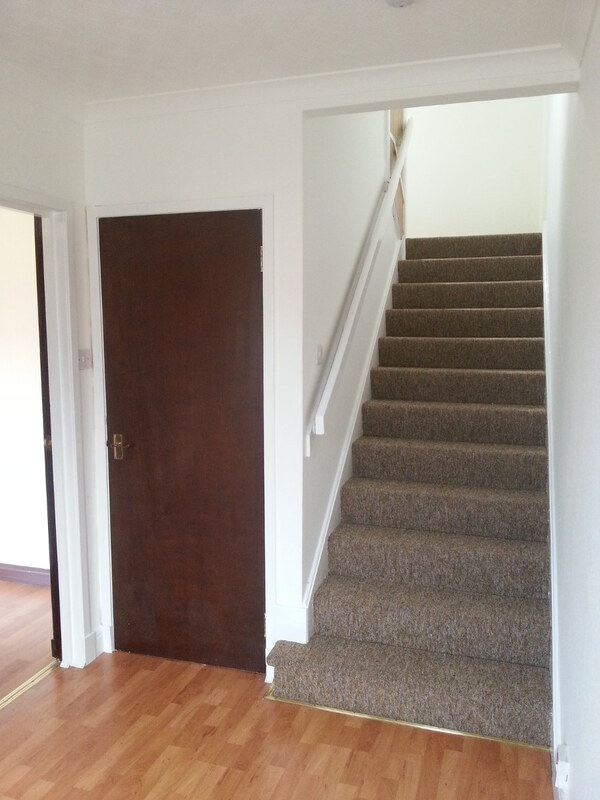 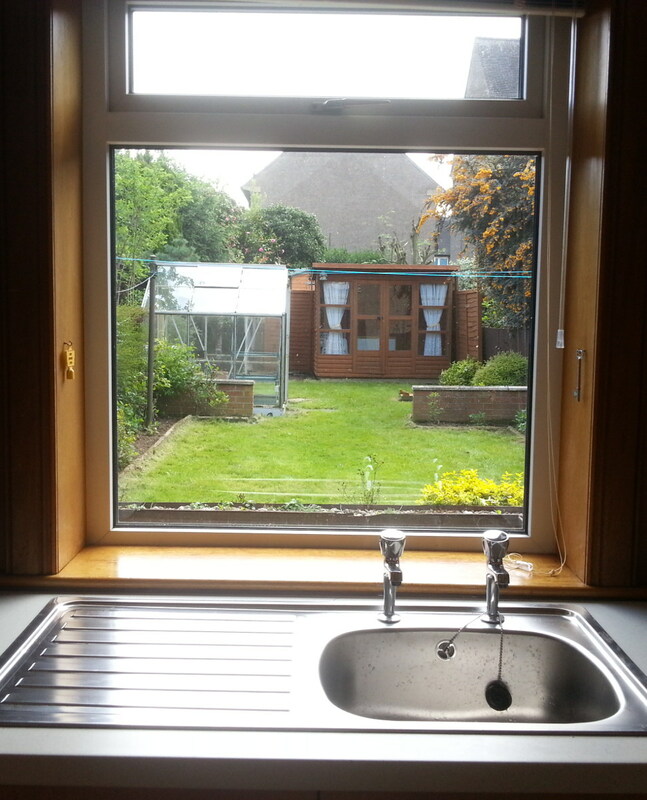 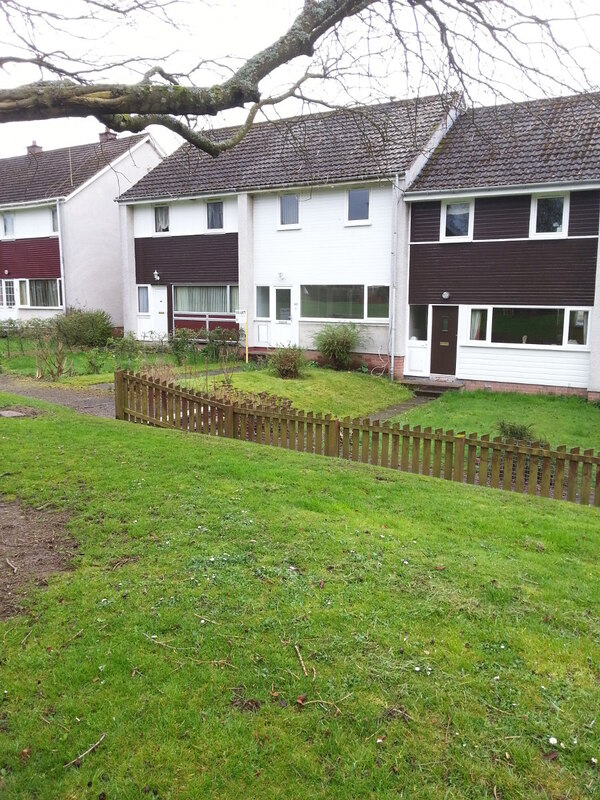 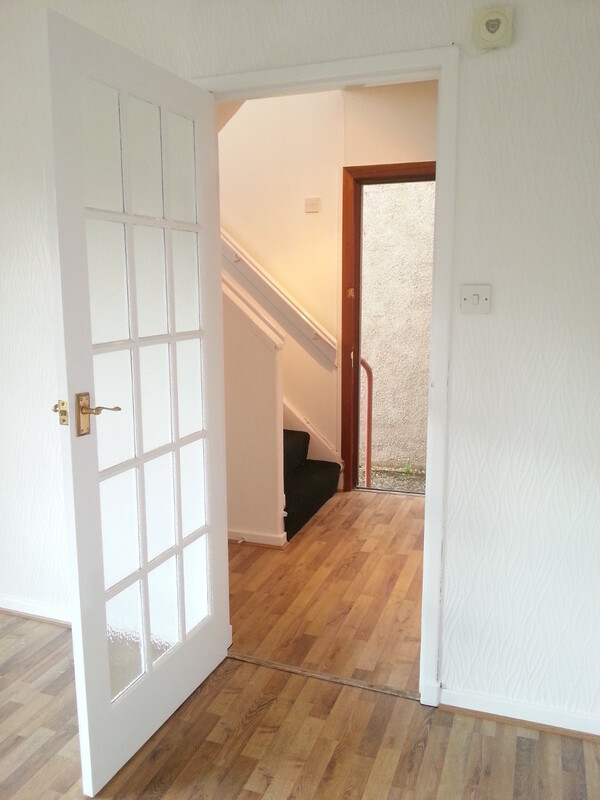 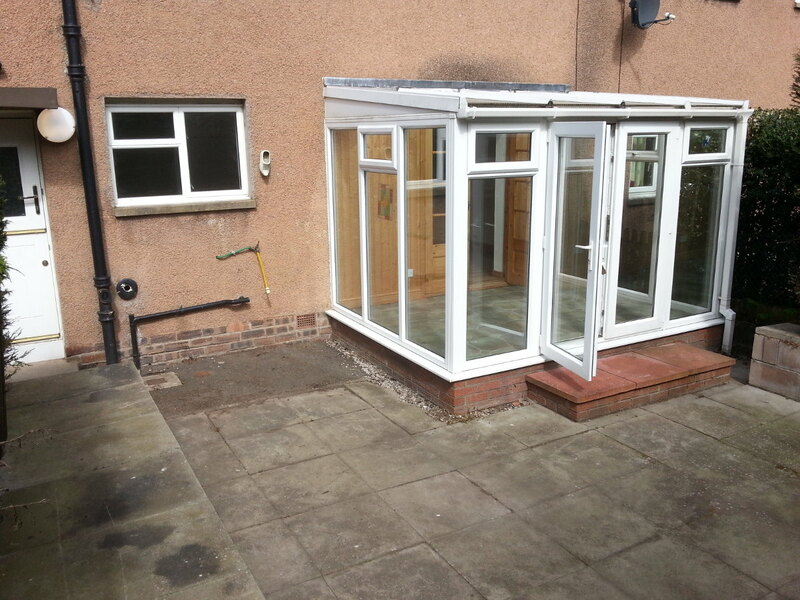 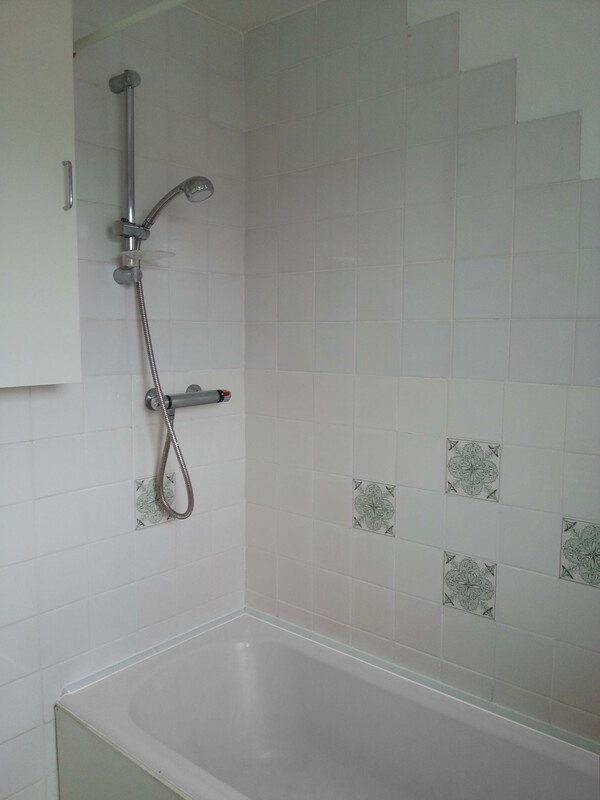 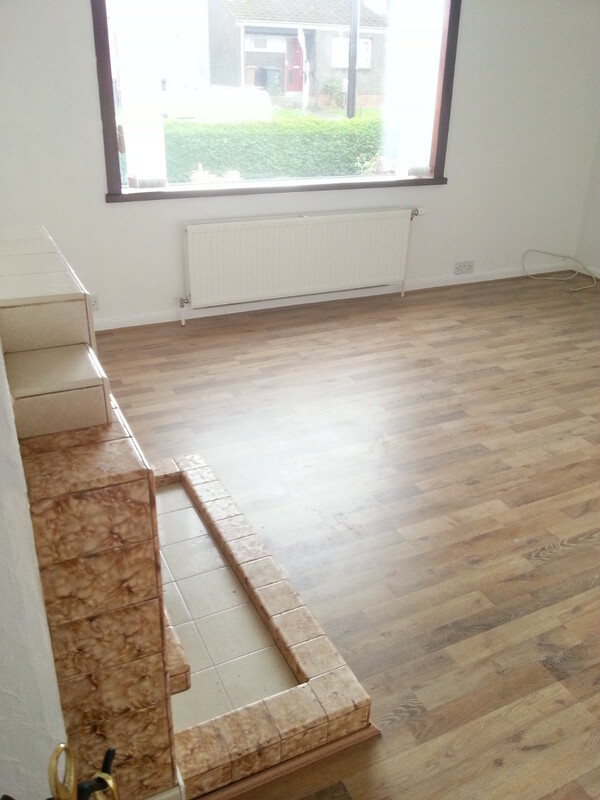 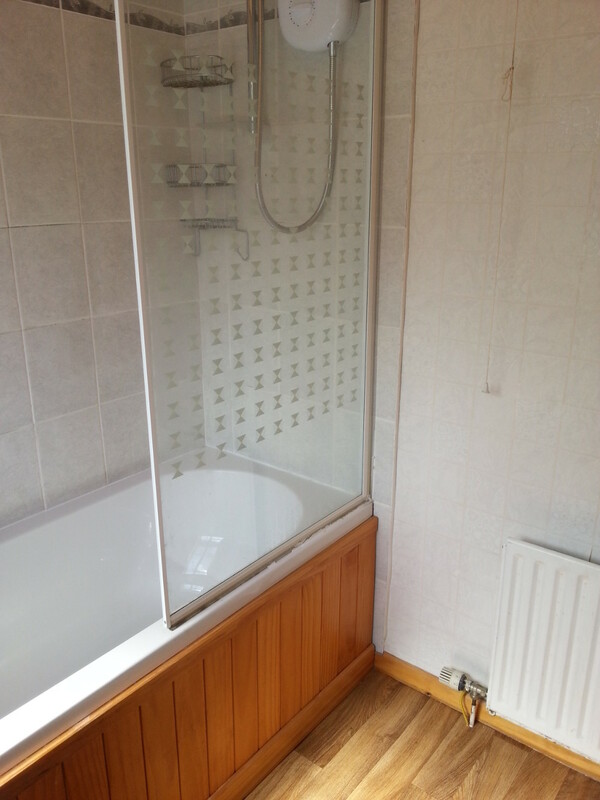 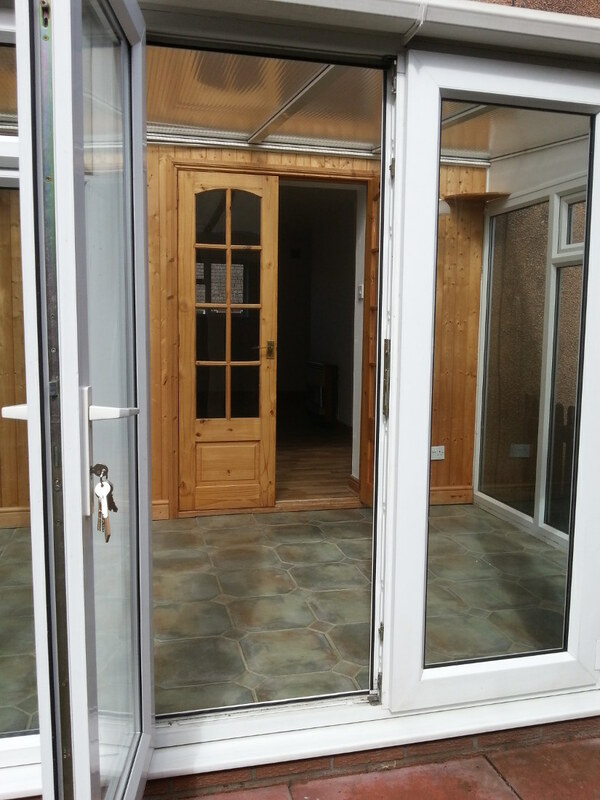 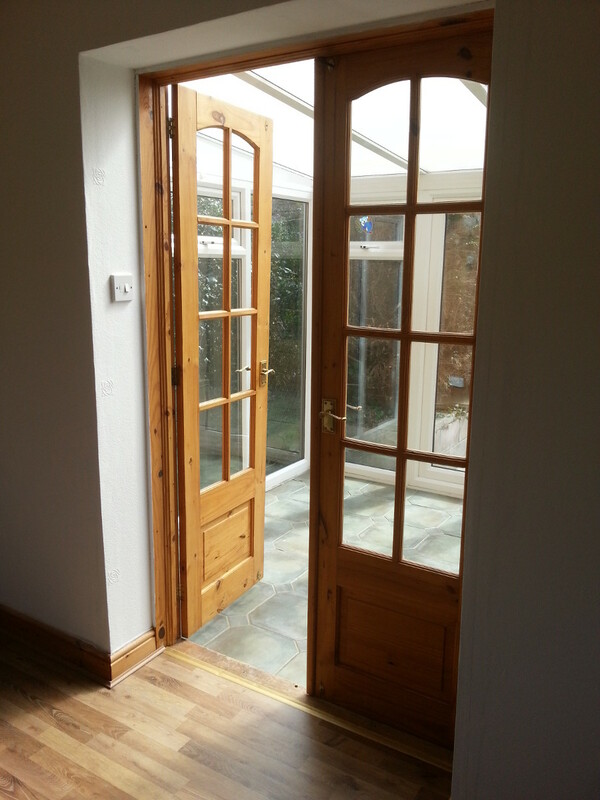 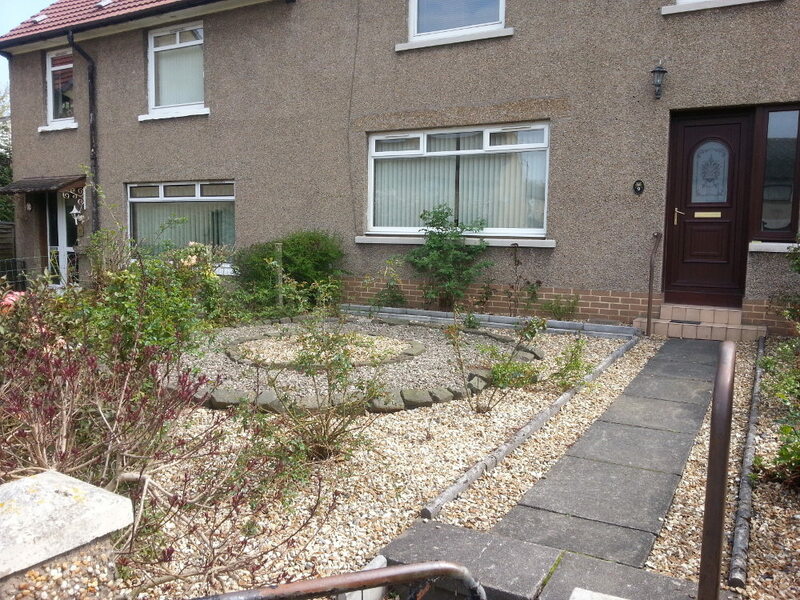 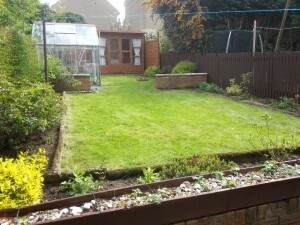 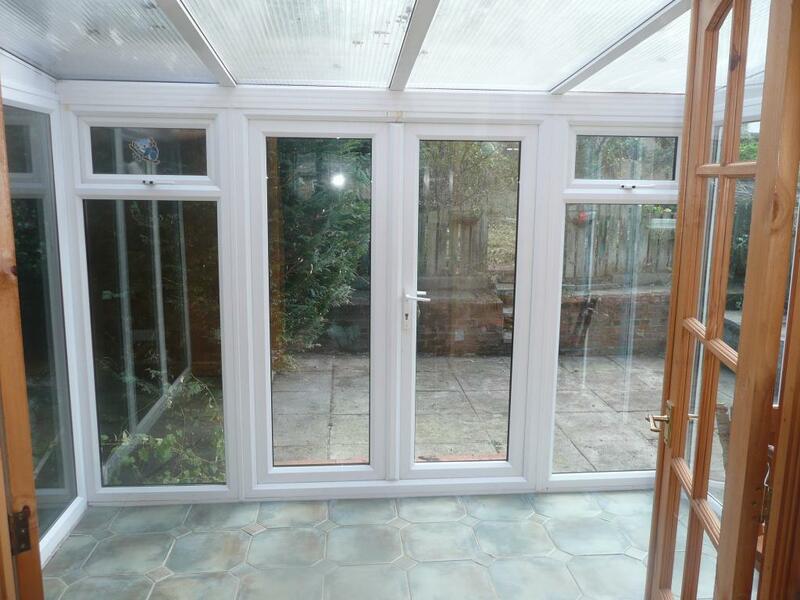 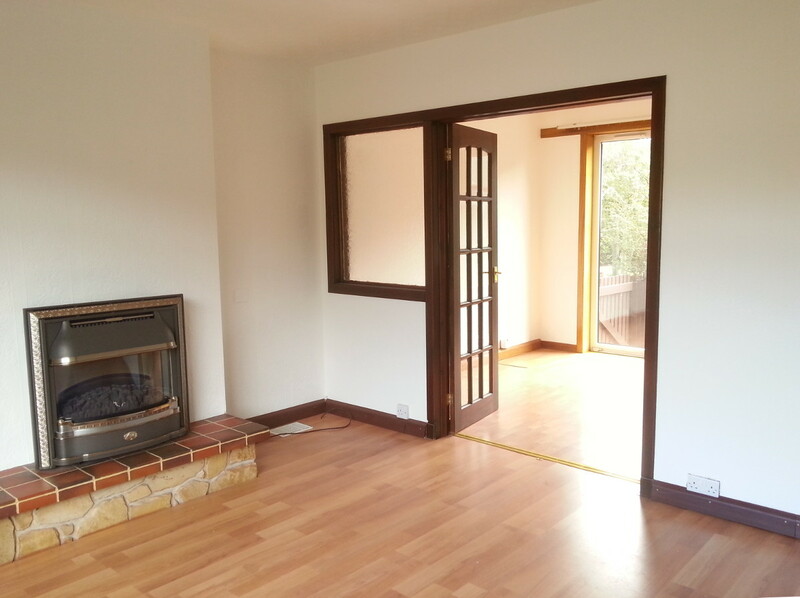 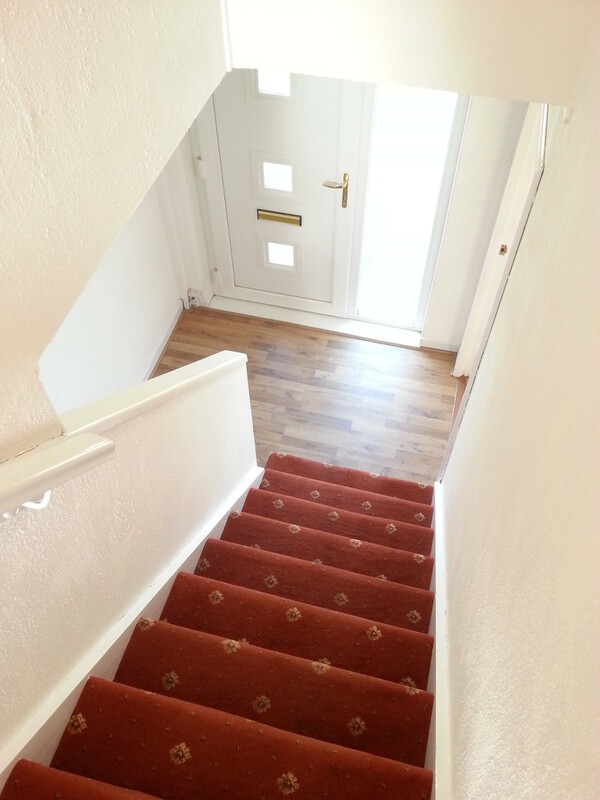 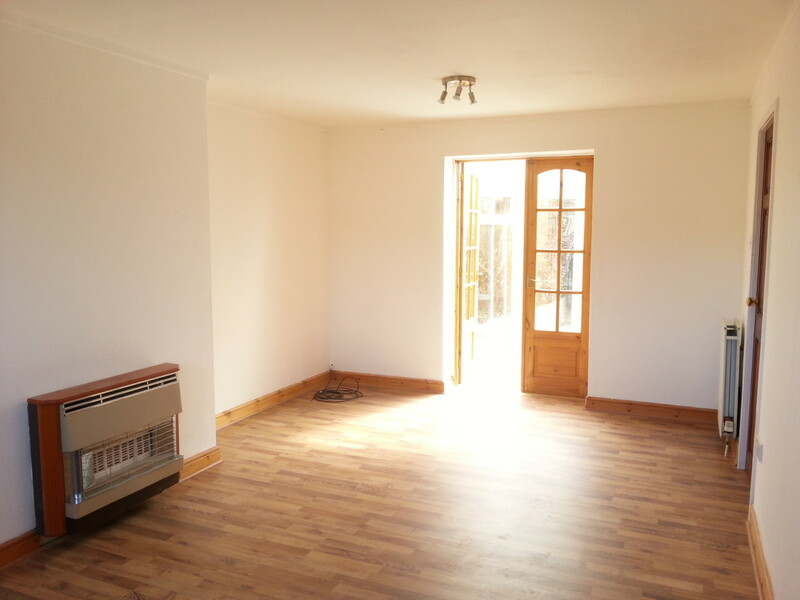 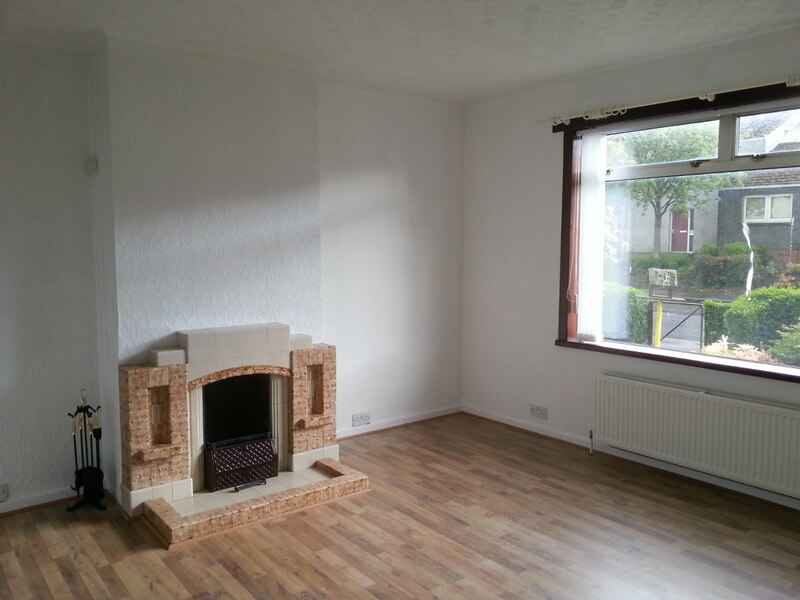 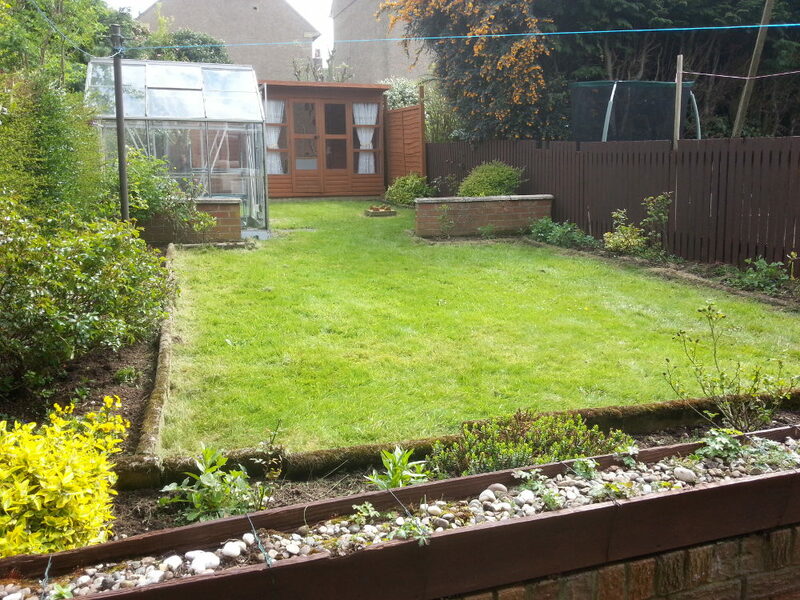 This entry was posted in Currently Let and tagged currently let, dundee, three bedrooms on March 3, 2016 by jimblack. 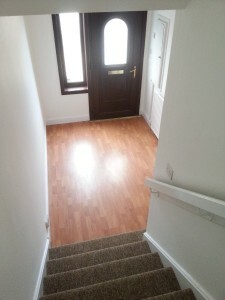 This entry was posted in Currently Let and tagged balbeggie street, currently let, dundee, three bedrooms on September 6, 2015 by jimblack. 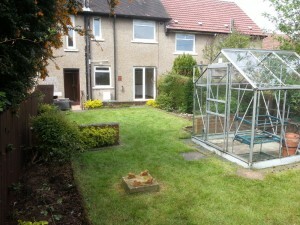 For more information and/or to register interest, please contact Jim Black on 07455 899 292 or at jim@jamesblack.net. 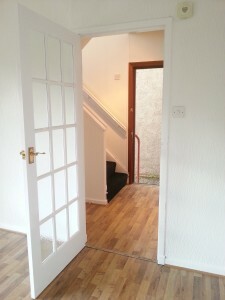 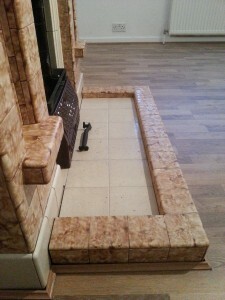 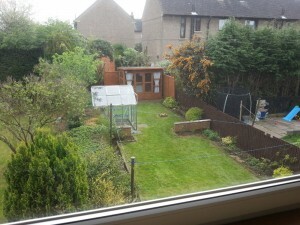 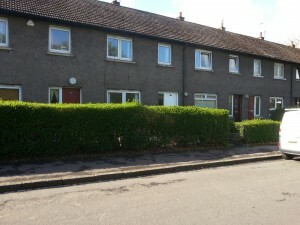 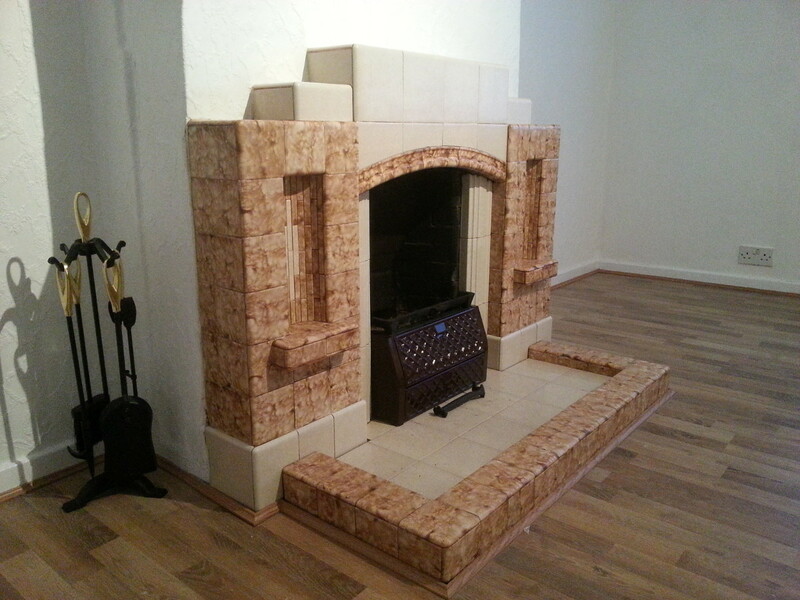 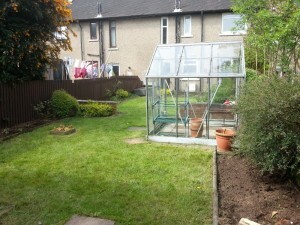 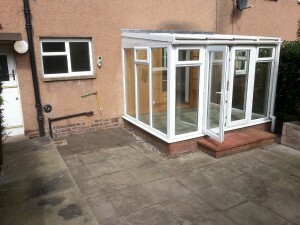 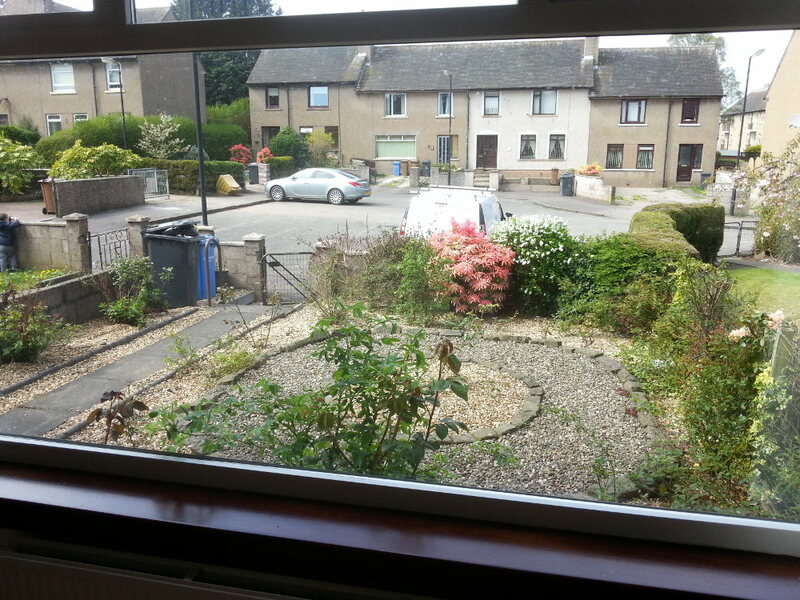 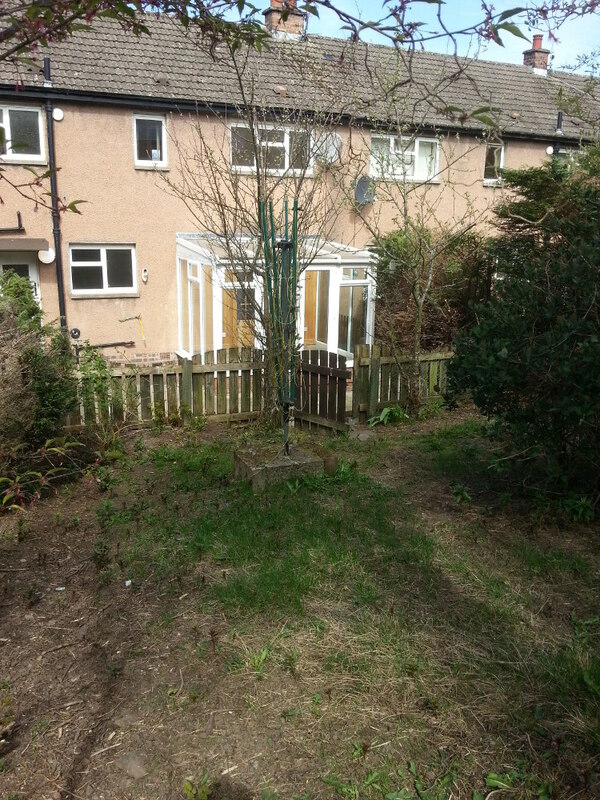 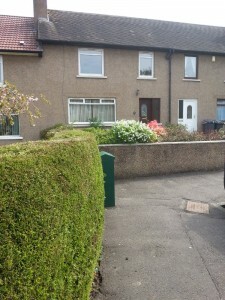 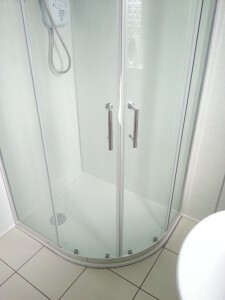 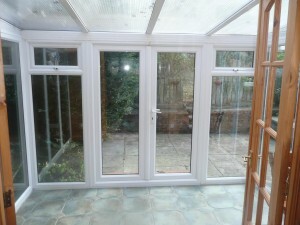 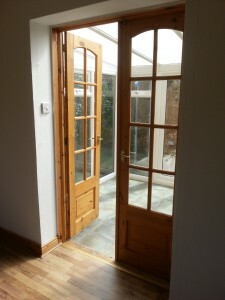 This entry was posted in Currently Let and tagged currently let, forfar, four bedrooms, goosecroft on April 2, 2015 by jimblack.